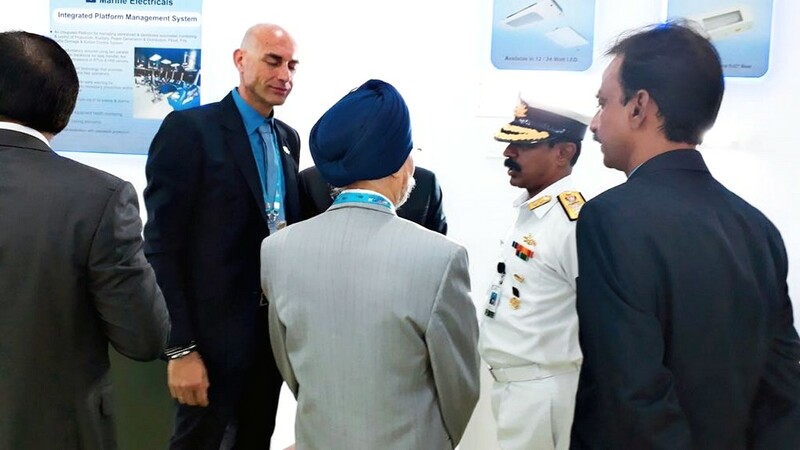 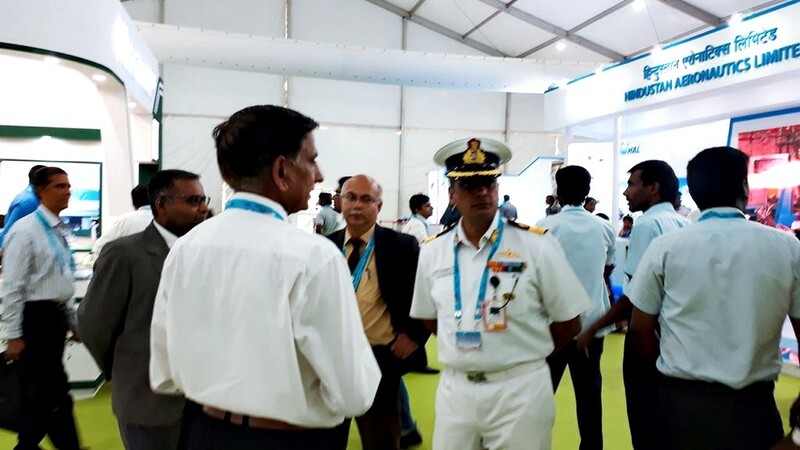 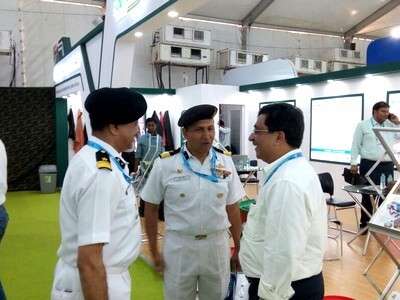 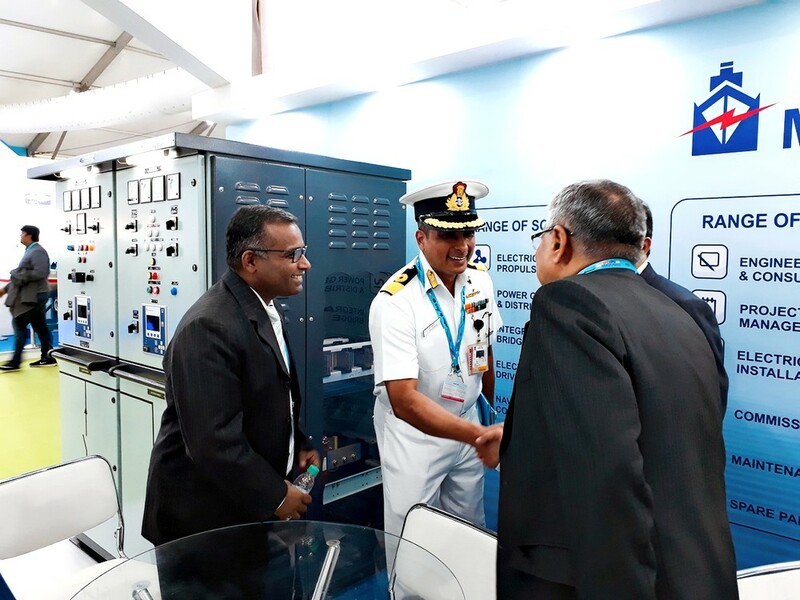 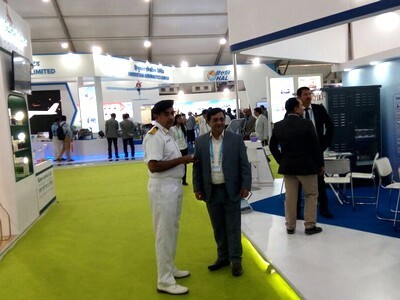 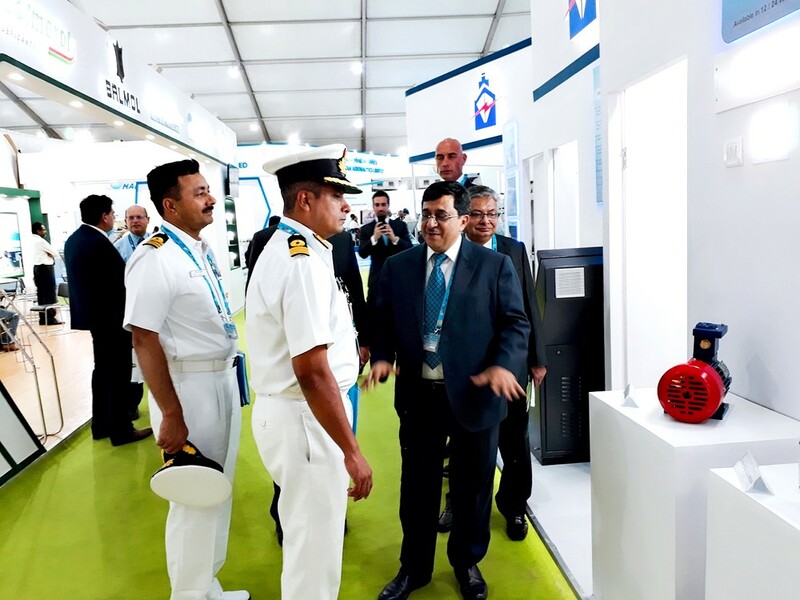 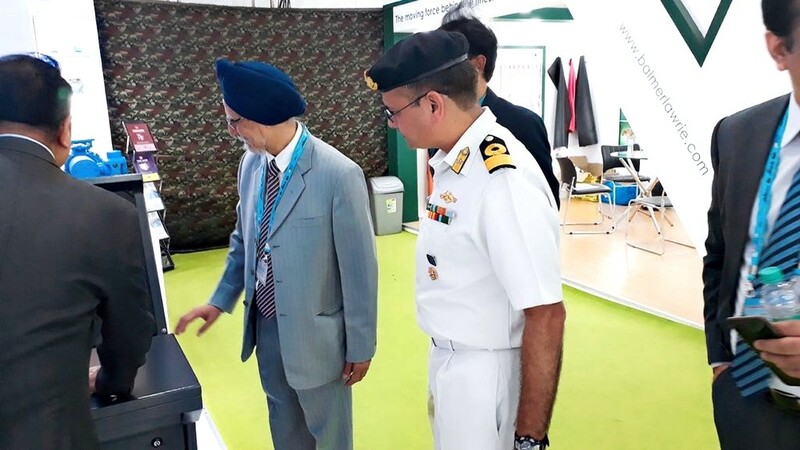 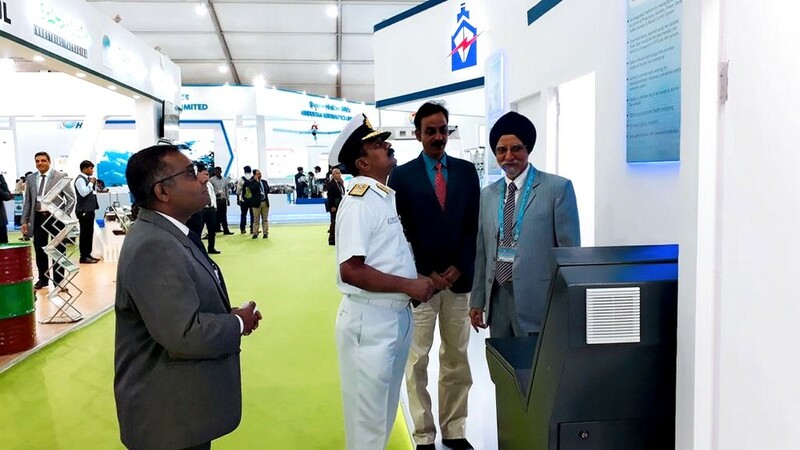 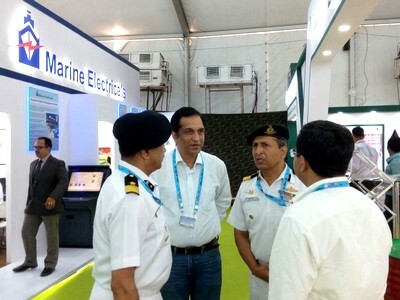 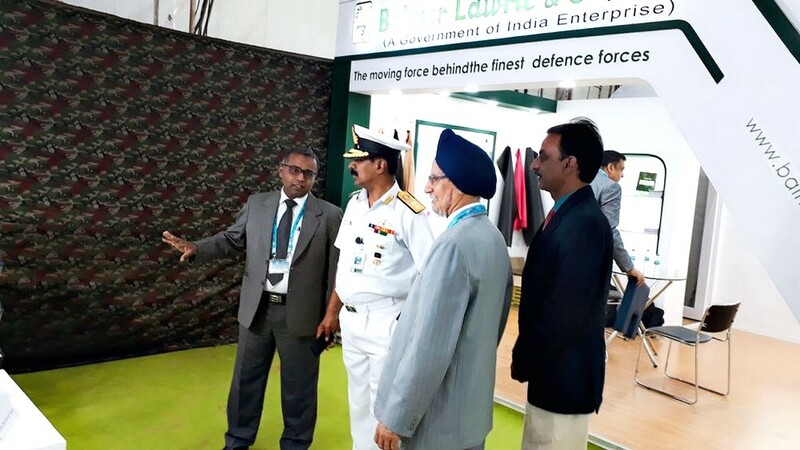 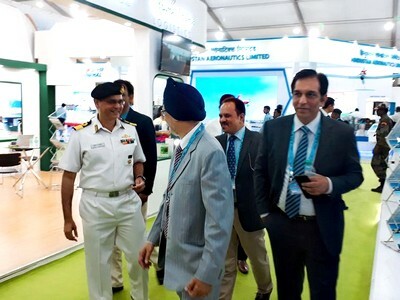 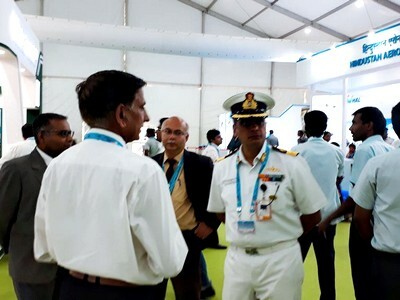 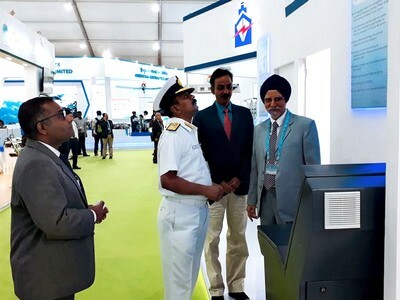 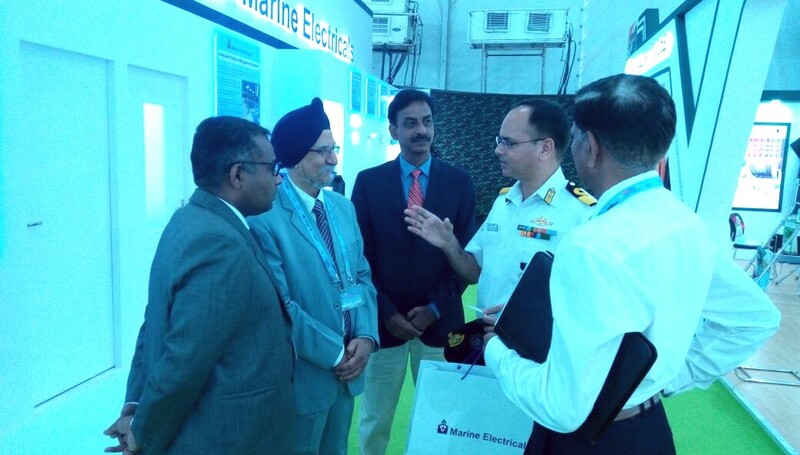 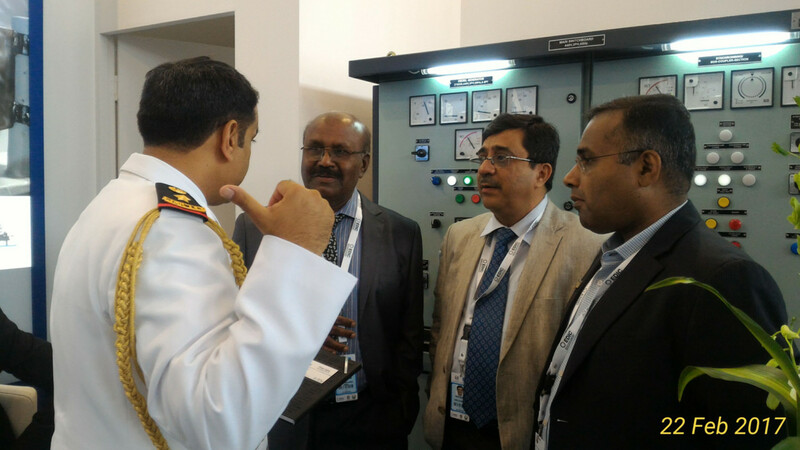 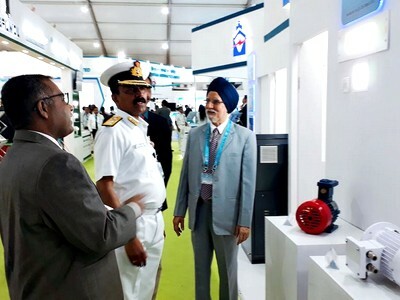 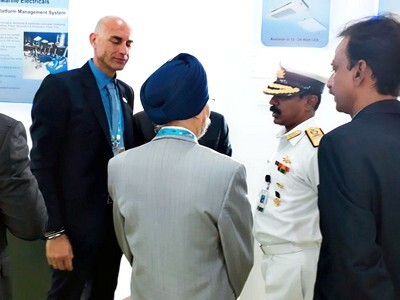 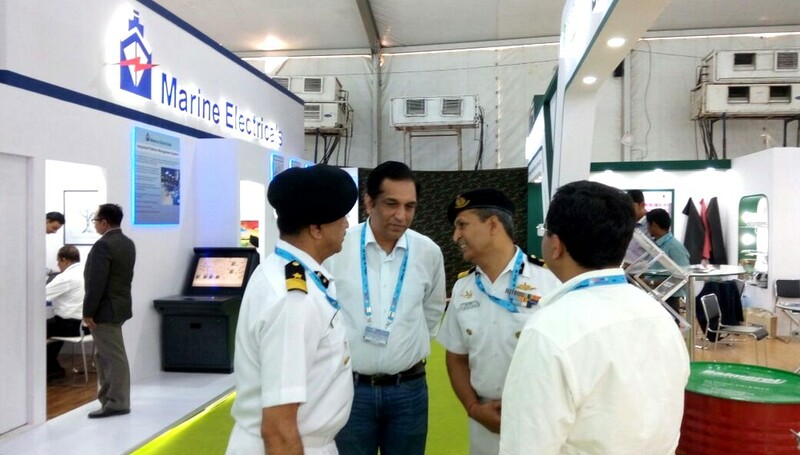 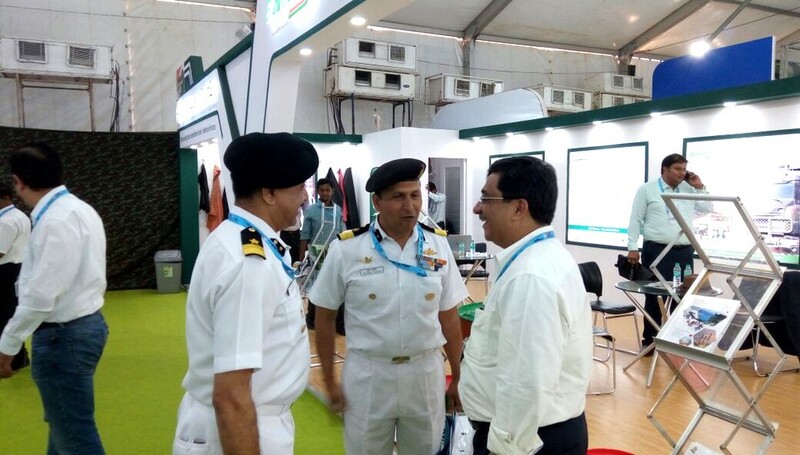 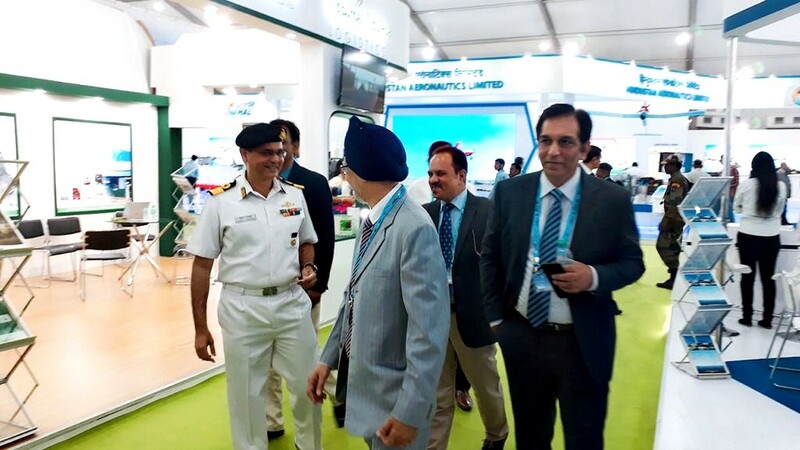 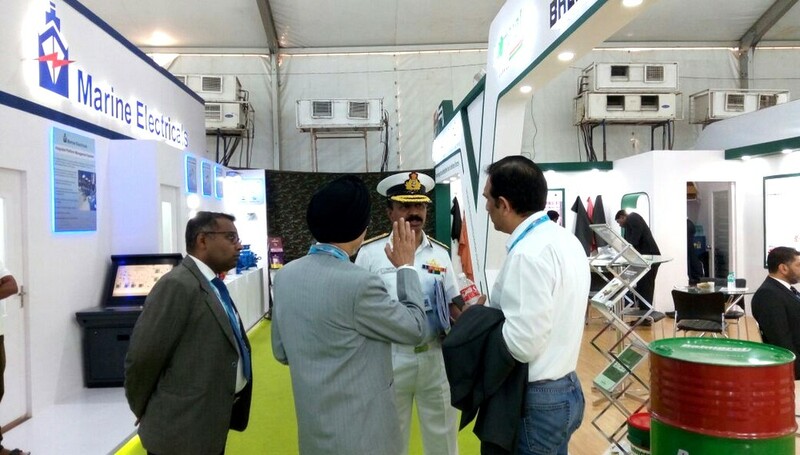 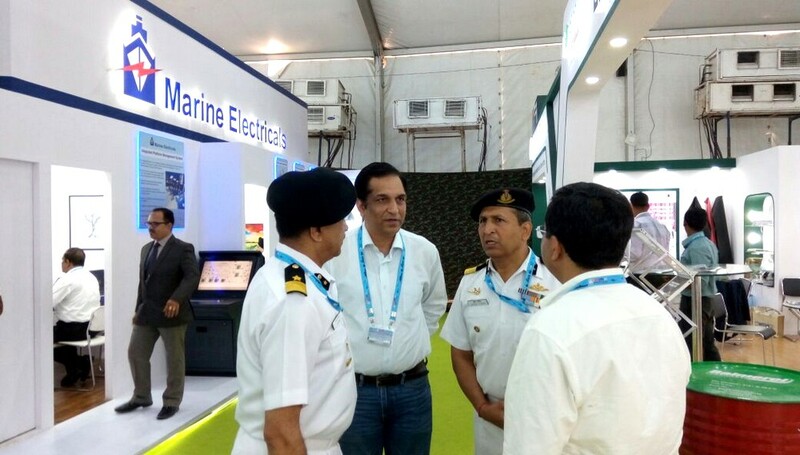 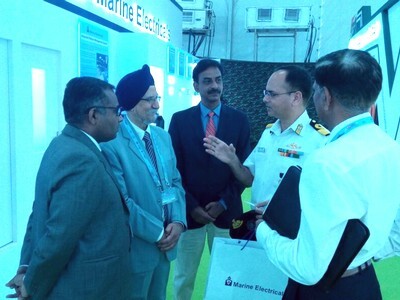 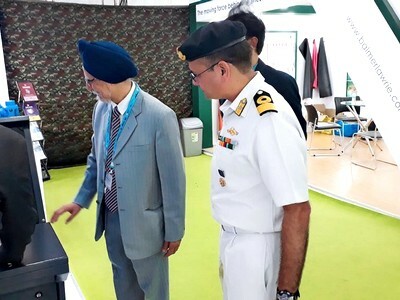 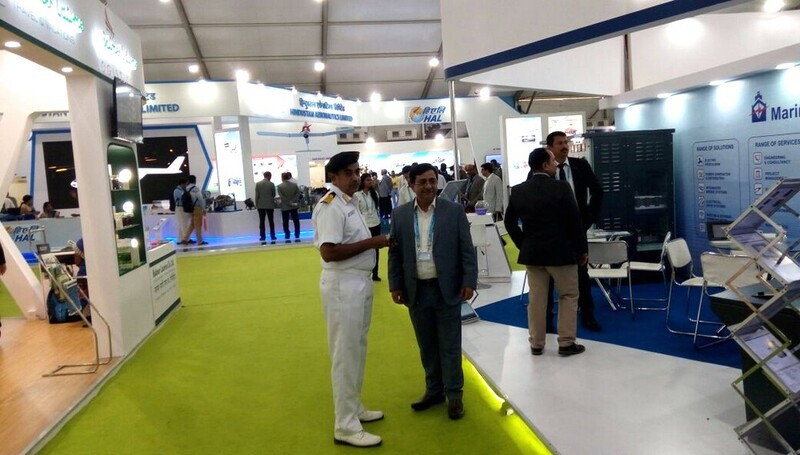 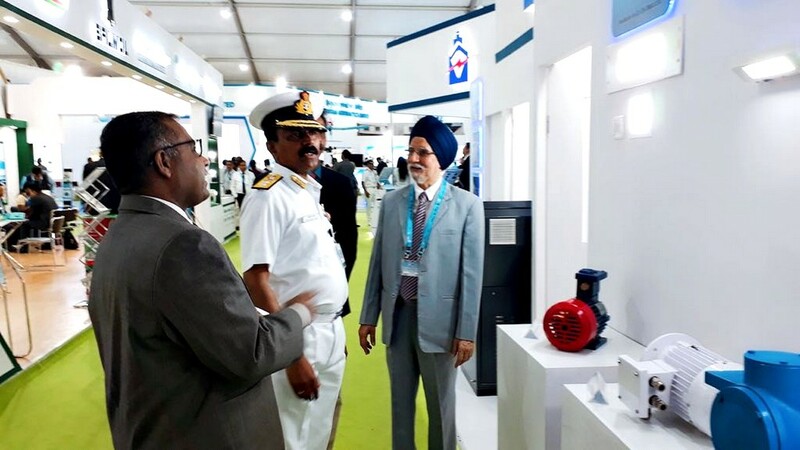 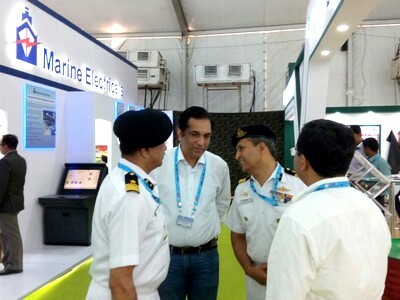 The tenth edition of the Defence Expo was held at Chennai during 11 – 14 April 2018. 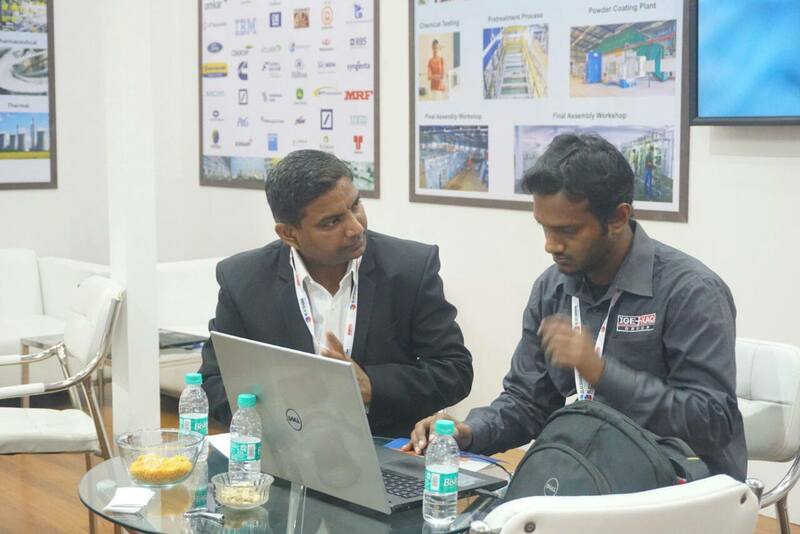 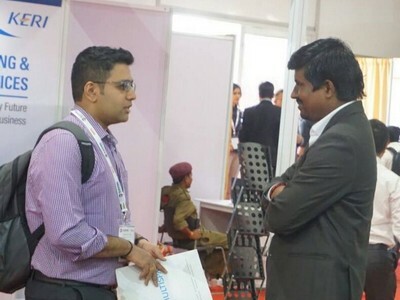 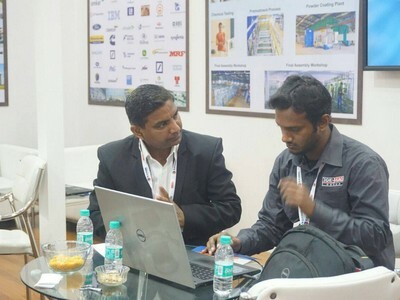 Def Expo India is one of the largest events of its kind in the world. 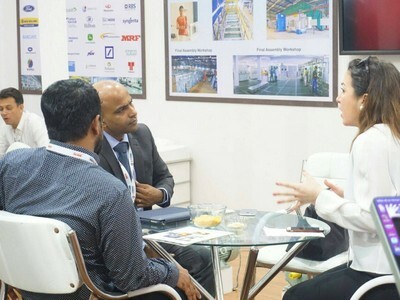 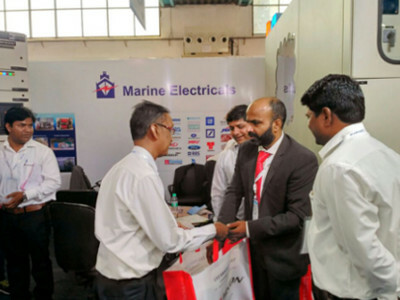 The four-day event saw a footfall of over thousands of visitors, and witnessed the participation of over 500 Indian companies and over 150 foreign companies. 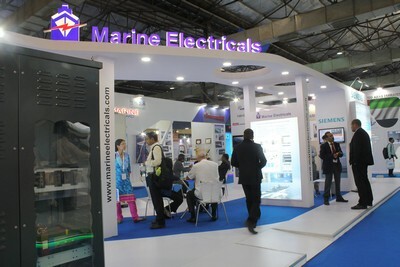 Many nations like US, UK, Russia, France, Israel, Korea and Sweden participated in the event. 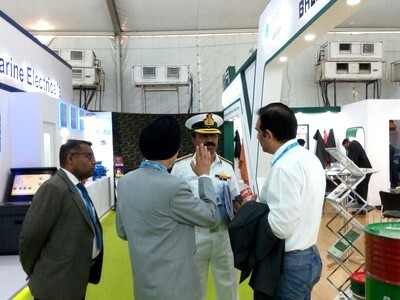 The show was aimed at showcasing India's defence manufacturing capabilities to the world. 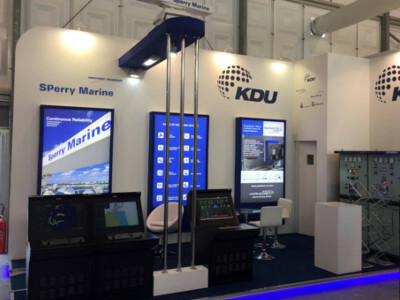 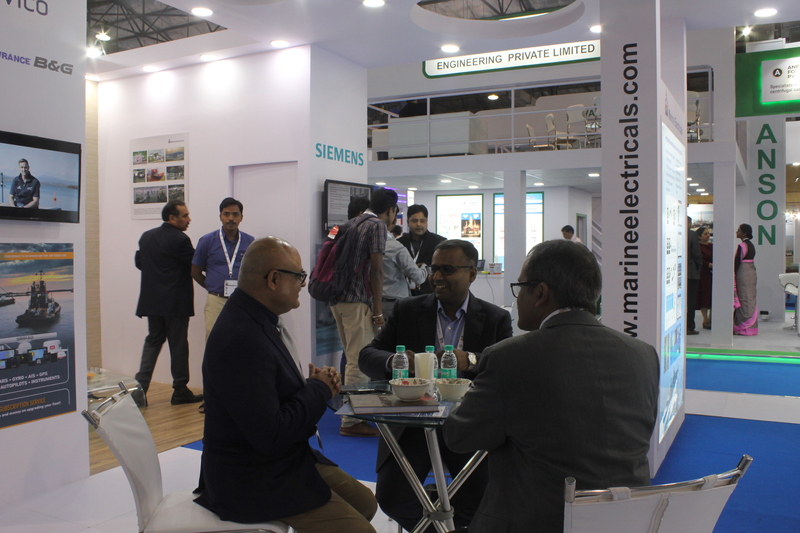 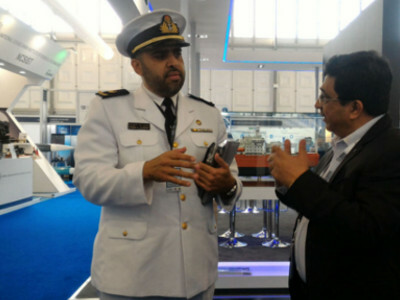 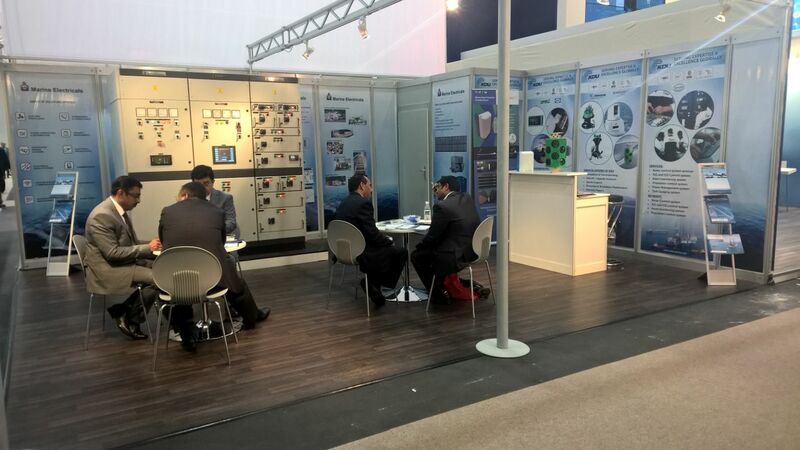 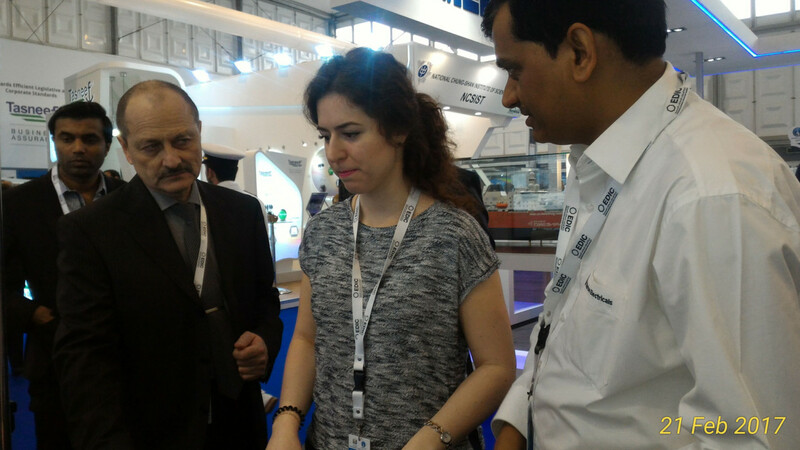 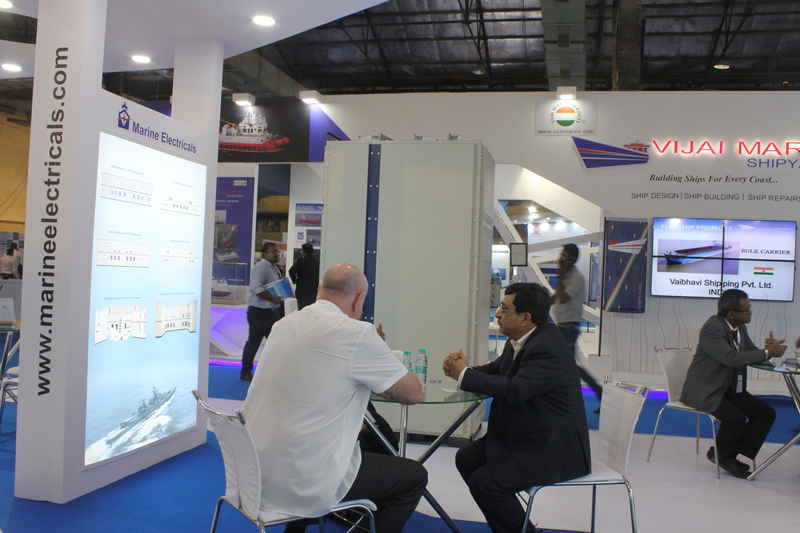 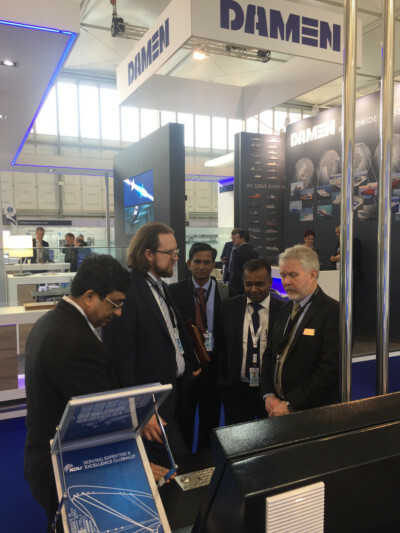 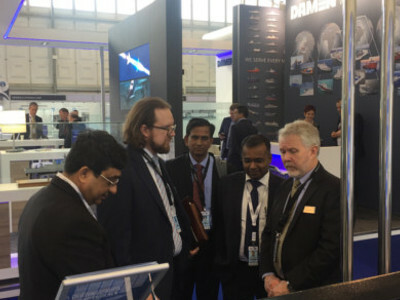 At our stall in hall 2, we showcased our high-end marine solutions that were praised by many industry veterans. 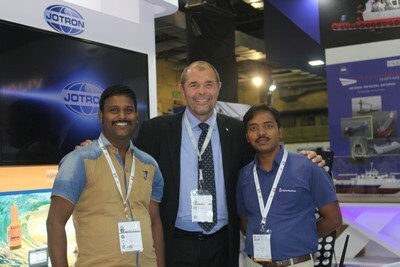 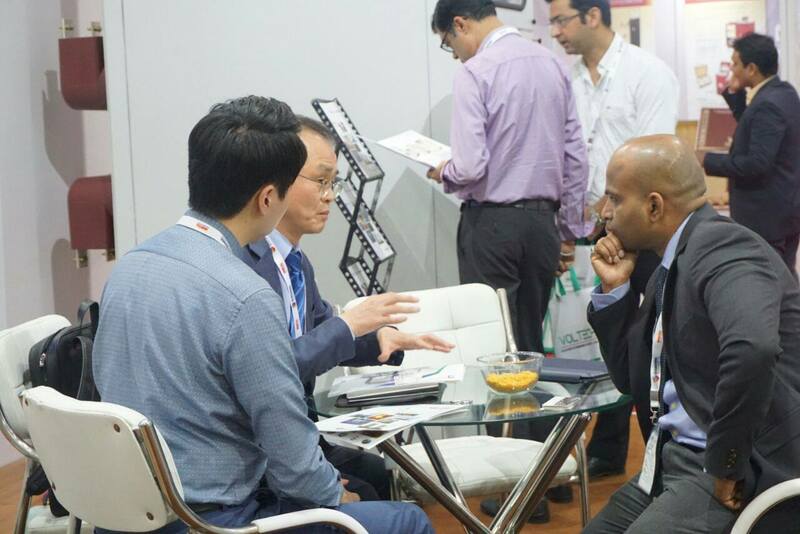 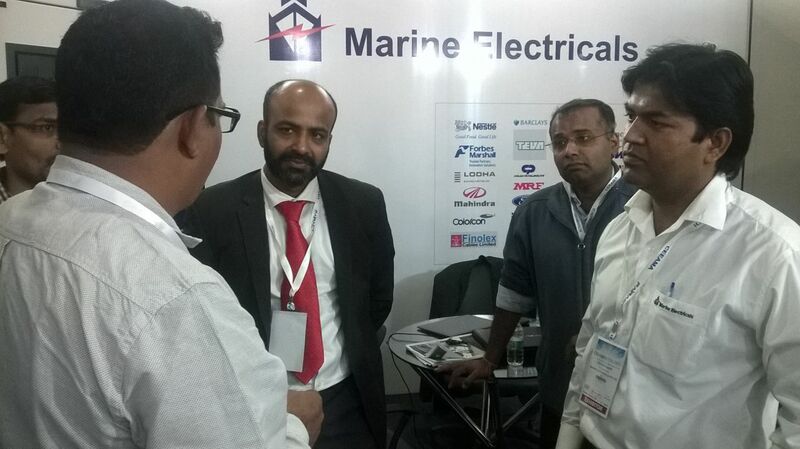 We were able to meet many representatives of renowned companies who showed keen interest in our product line. 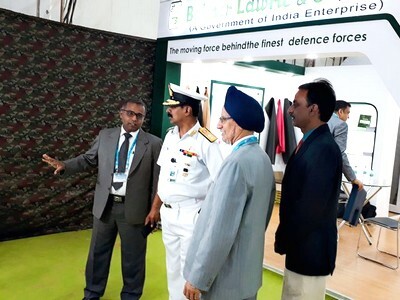 Held in nearly two lakh square metre of space, Defexpo 2018 proved excellent platform for us to showcase our manufacturing capabilities. 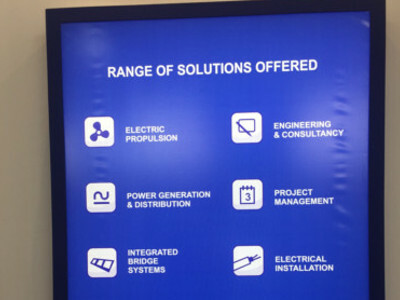 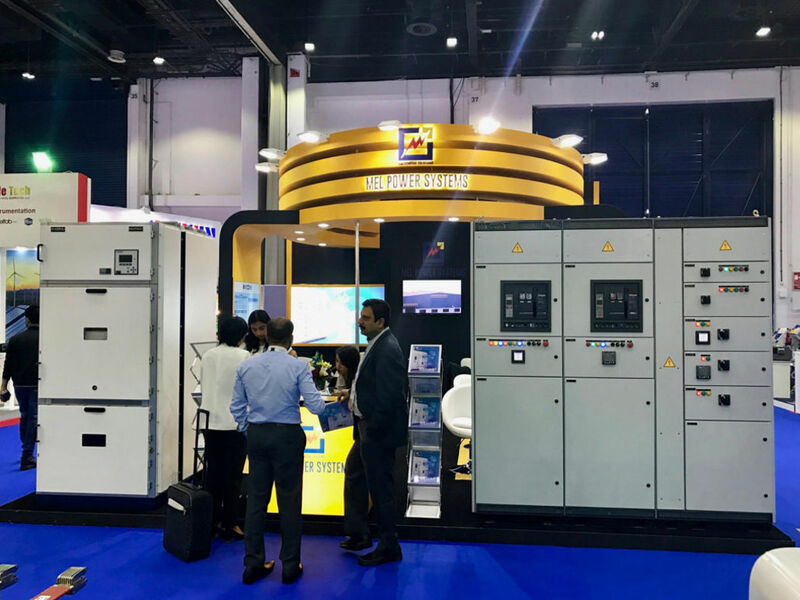 Our participation in Elecarama 2018 proved a huge success for us, as we successfully demonstrated our quality solutions and services to our stall visitors. 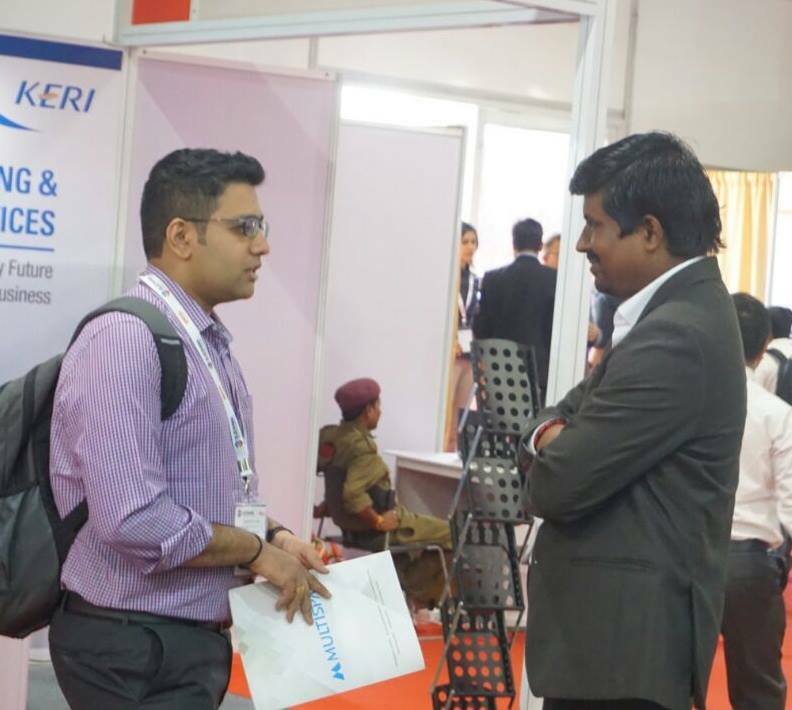 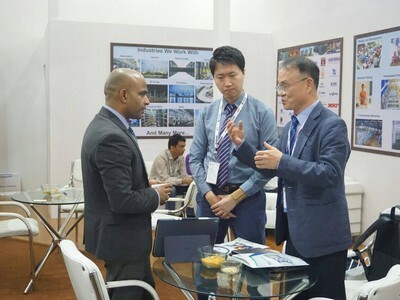 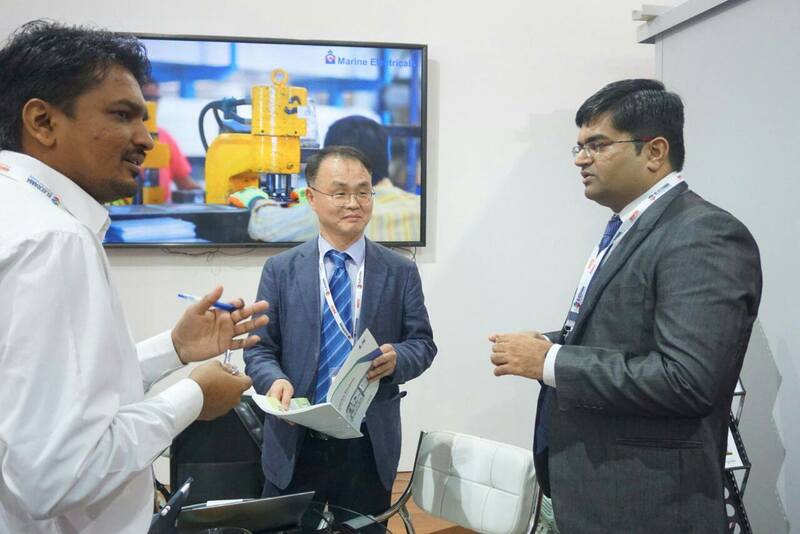 Our solutions and technology advancement received huge appreciation from all the guests, and many showed keen interest in working with us in future. 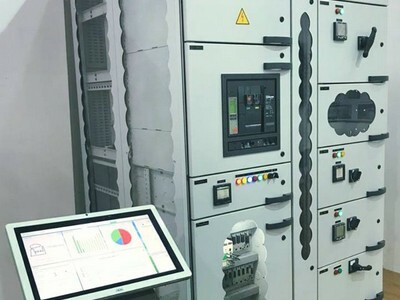 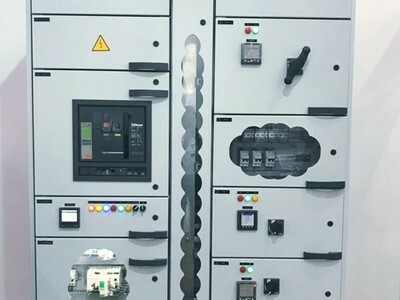 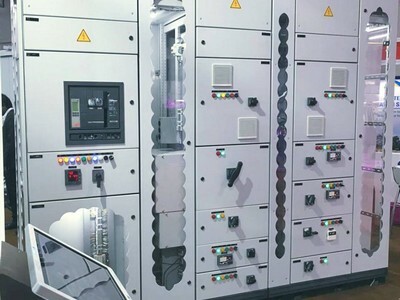 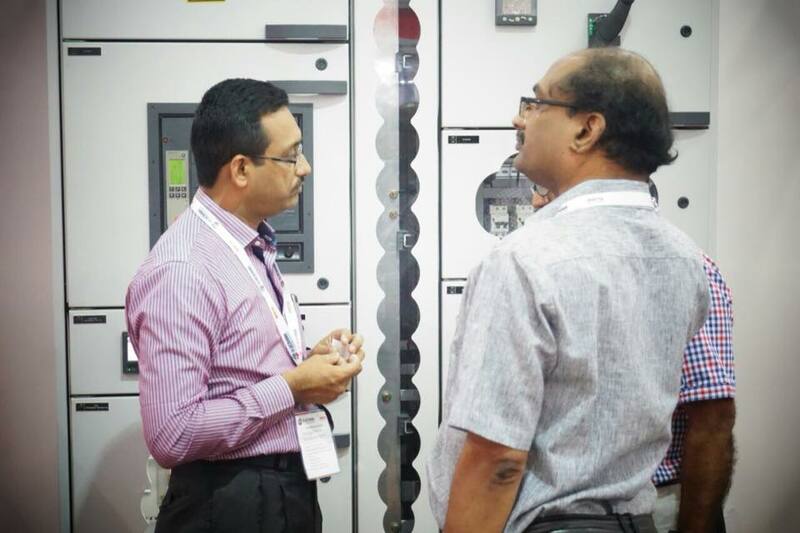 This year, our company’s focus was on to showcase automation solutions that gives you complete control of your electrical system at your fingertips. 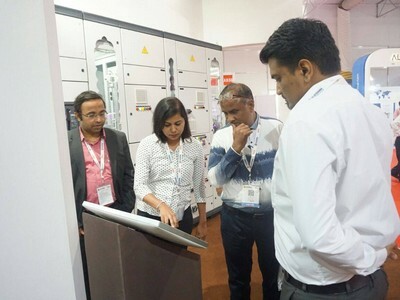 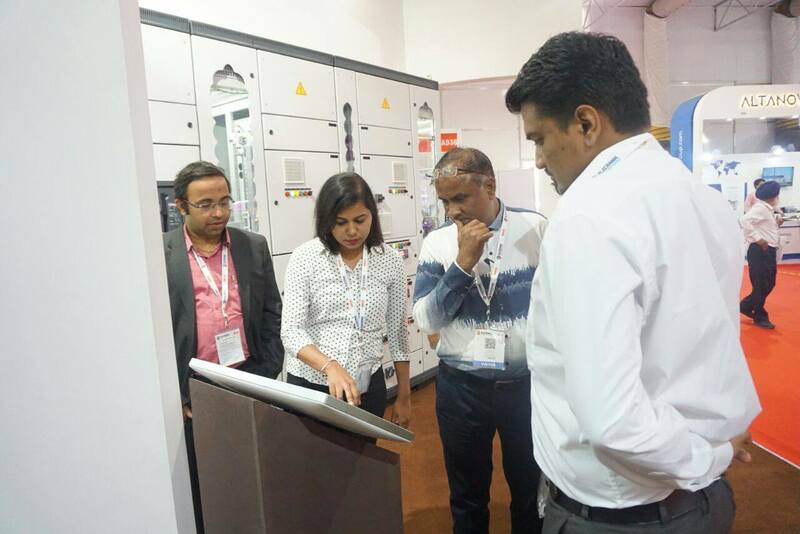 Our live demonstration surprised everyone when we showed how a panel kept at our goa factory can be controlled from the exhibition venue in Greater Noida. 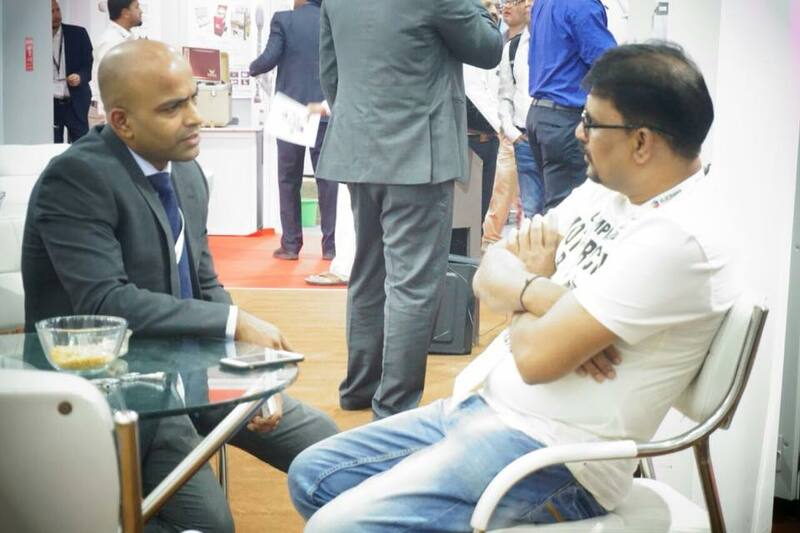 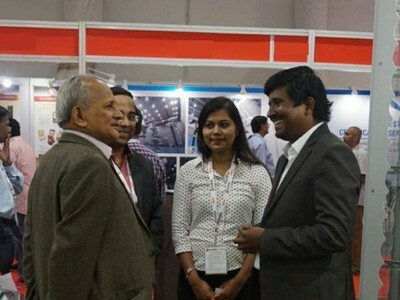 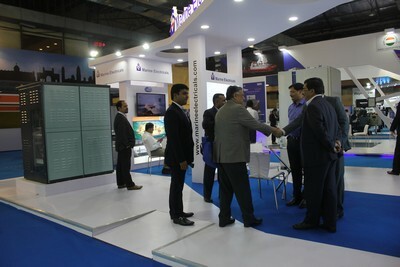 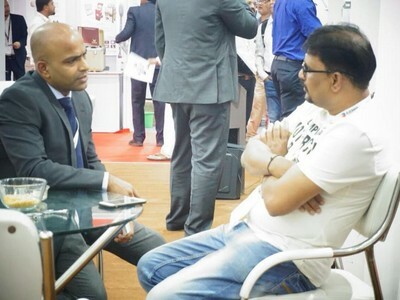 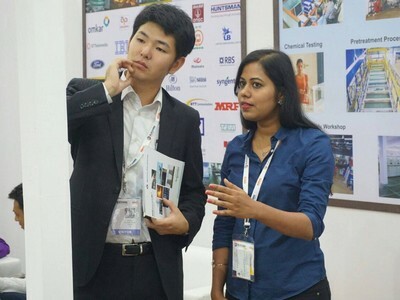 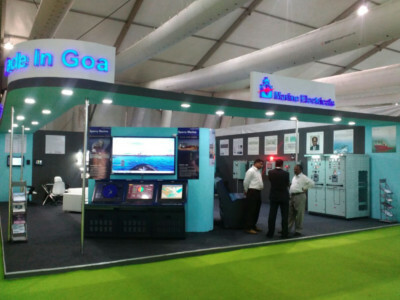 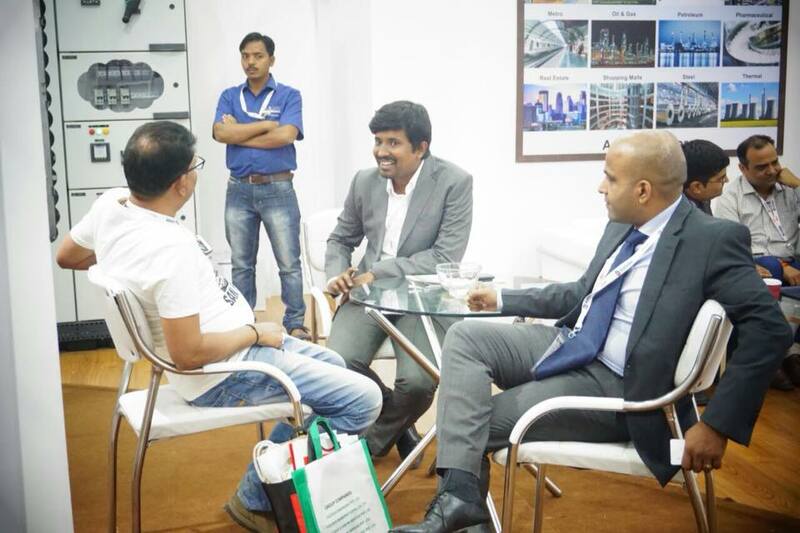 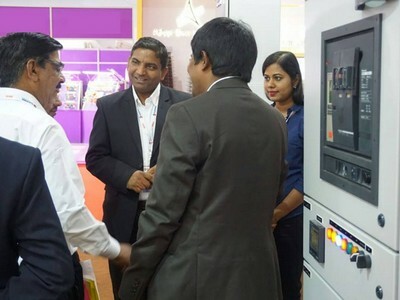 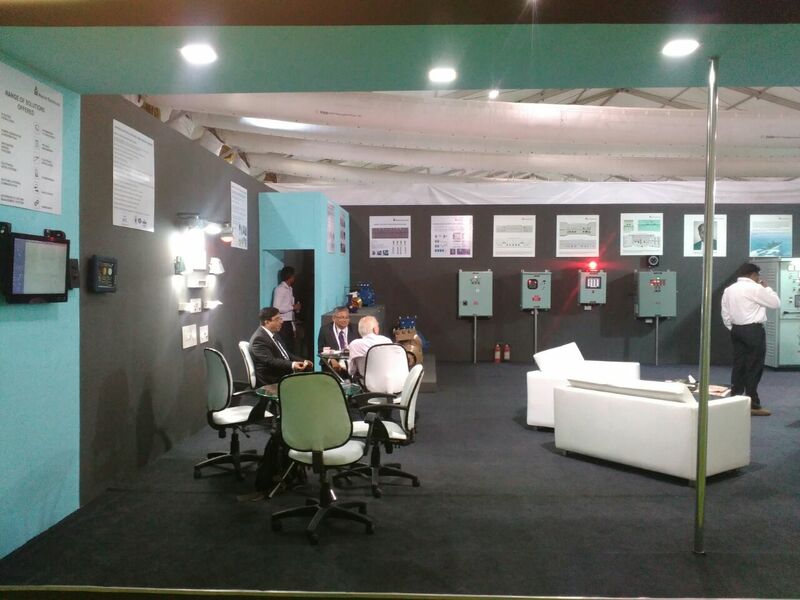 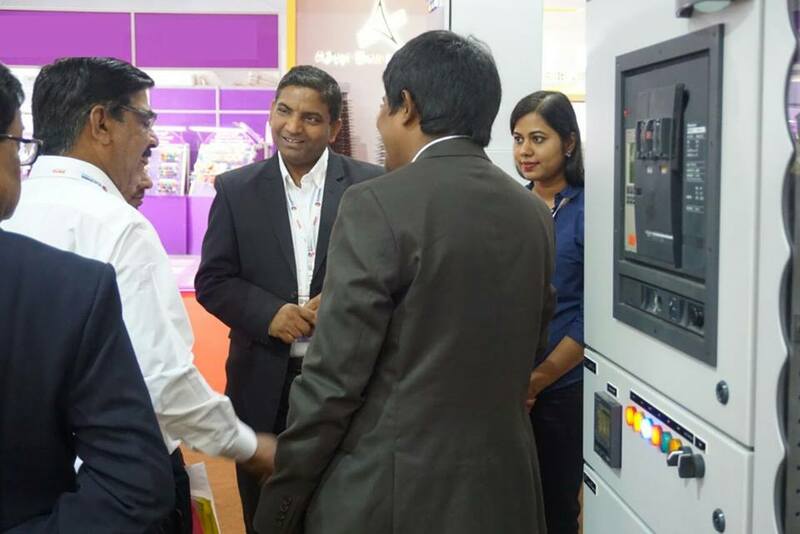 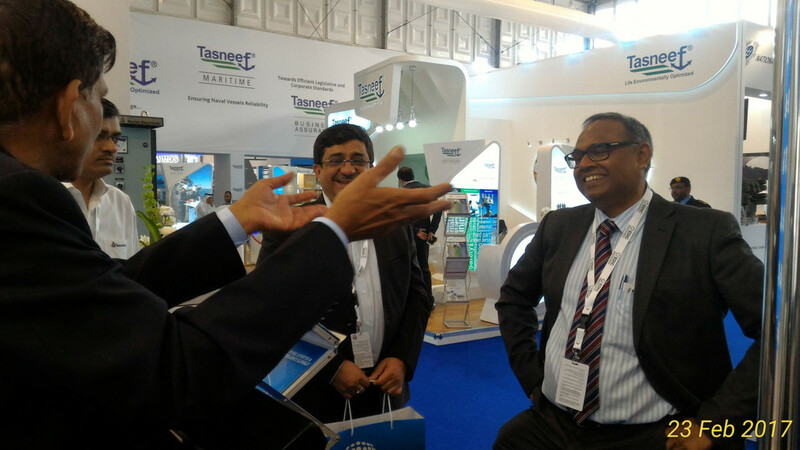 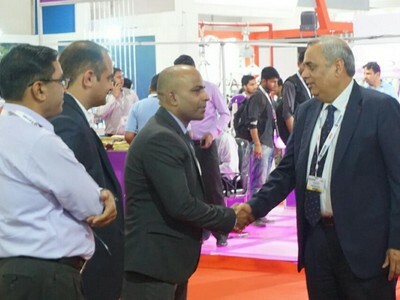 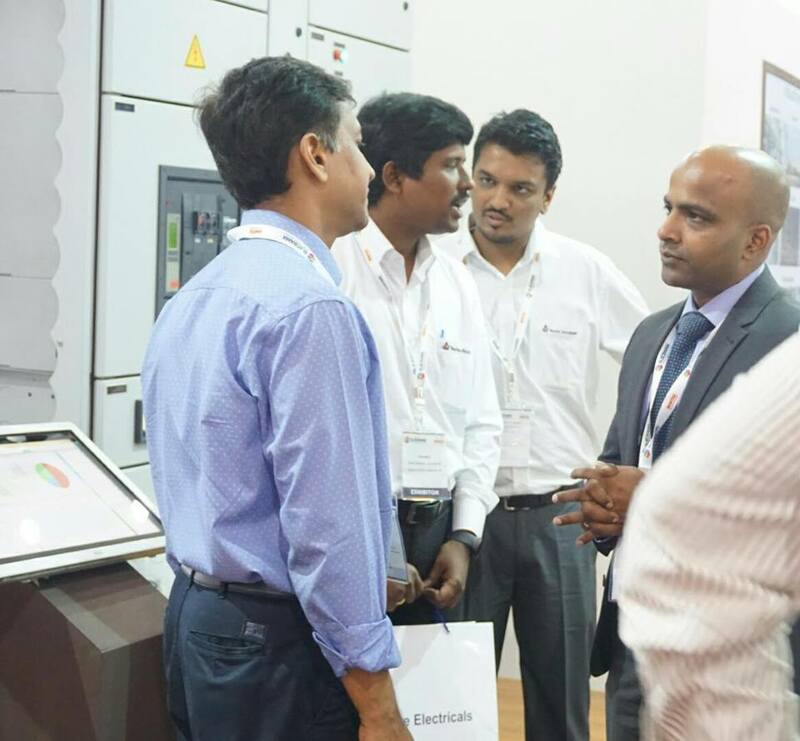 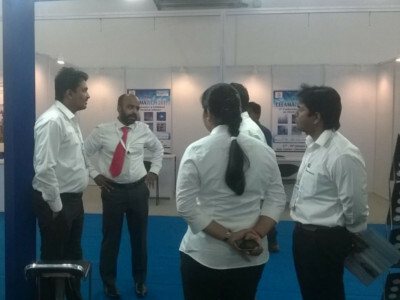 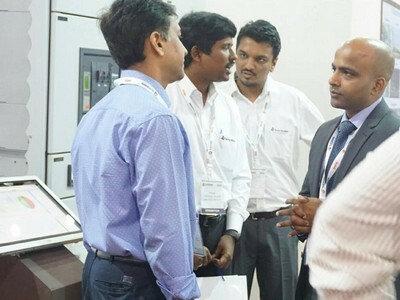 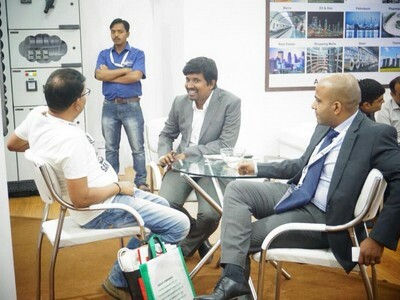 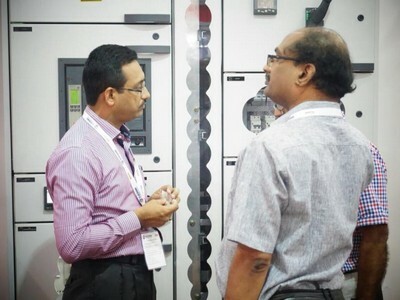 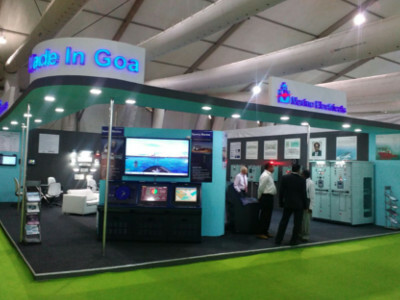 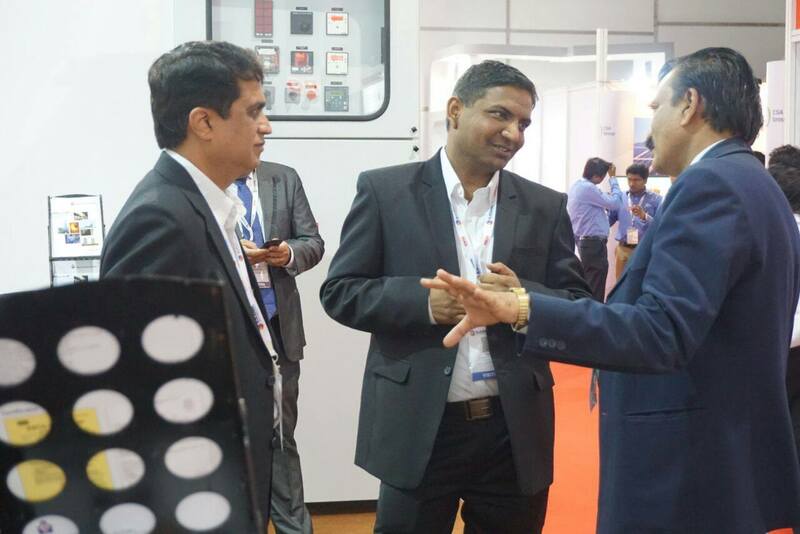 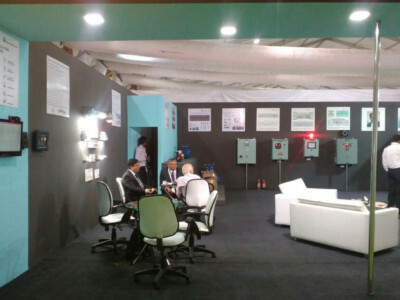 Elecrama saw a footfall of thousands of quality visitors from across the energy segment. 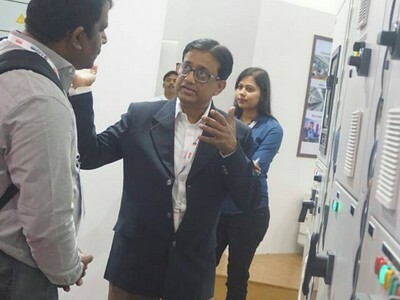 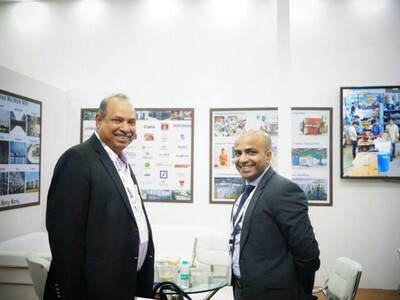 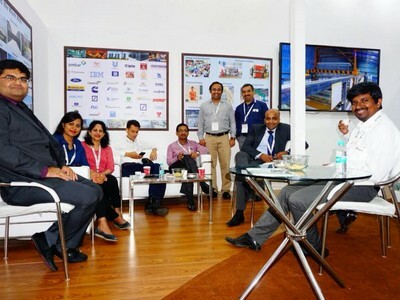 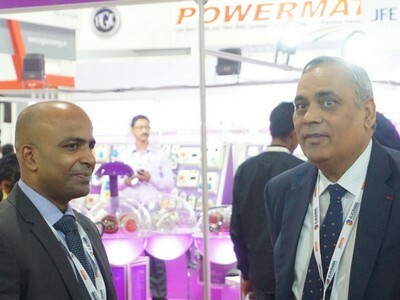 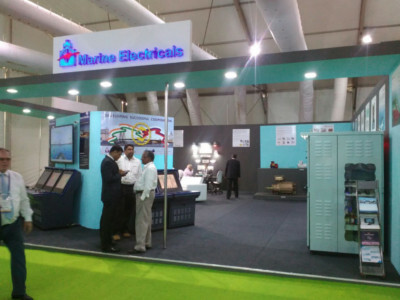 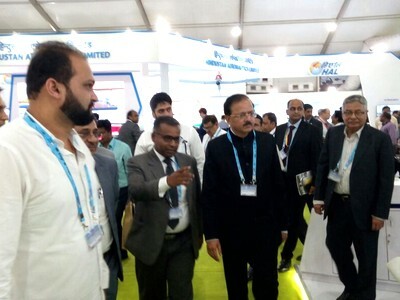 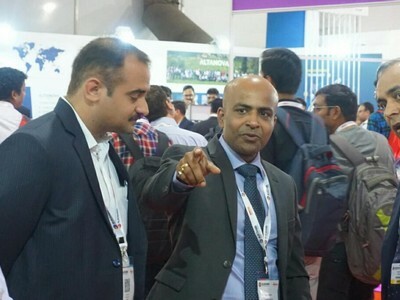 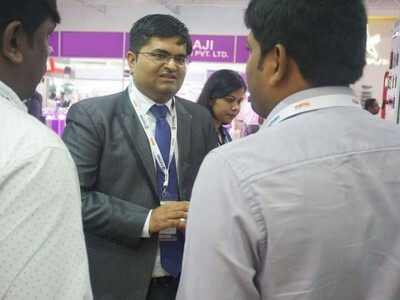 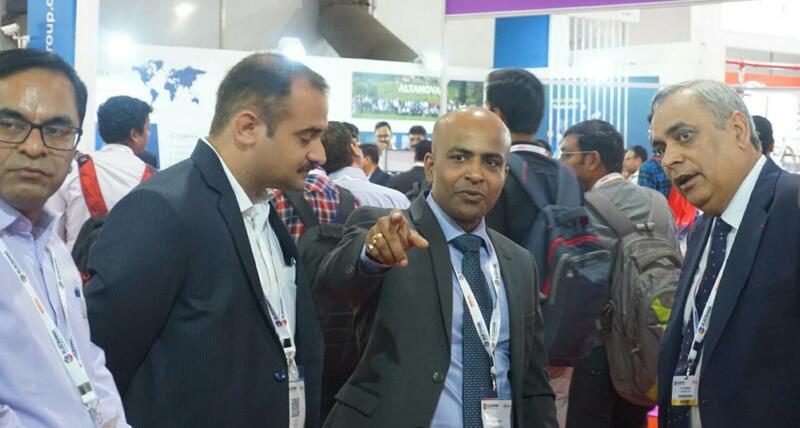 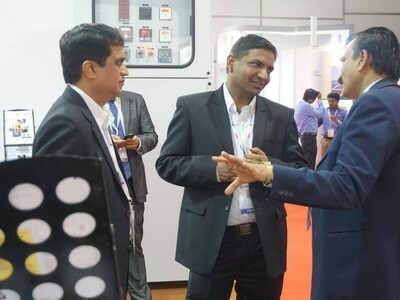 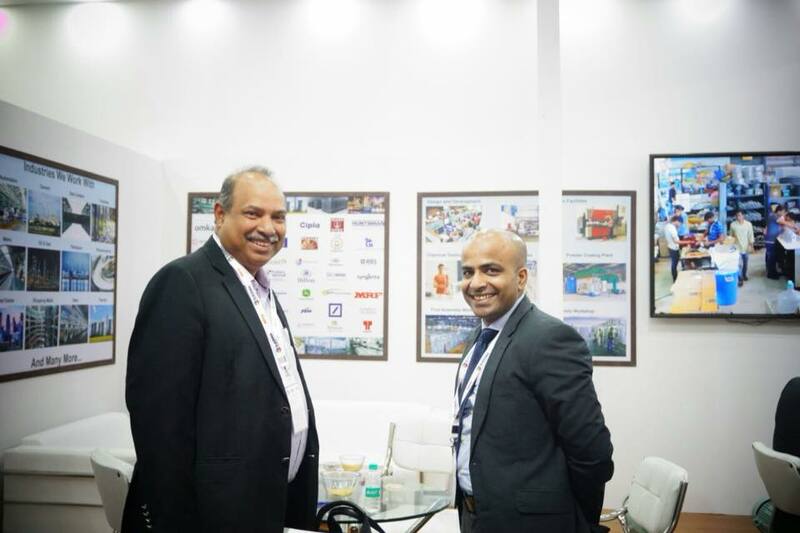 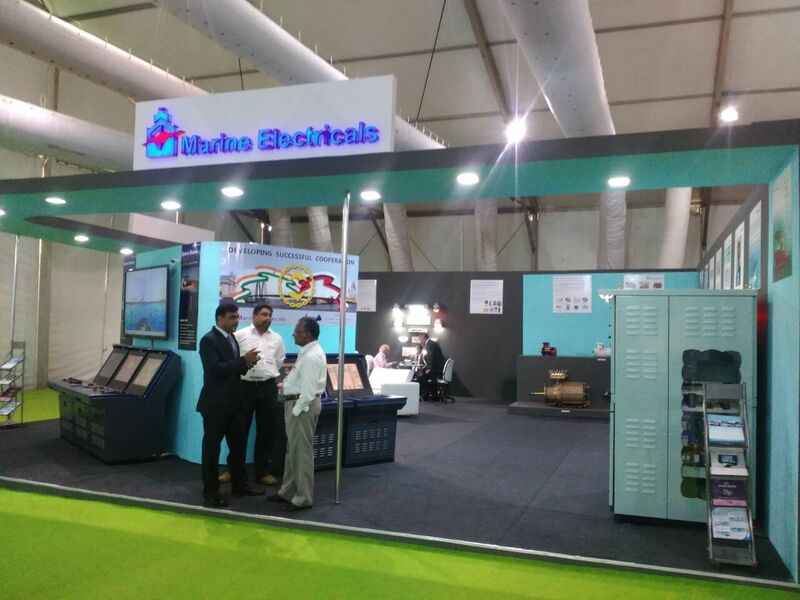 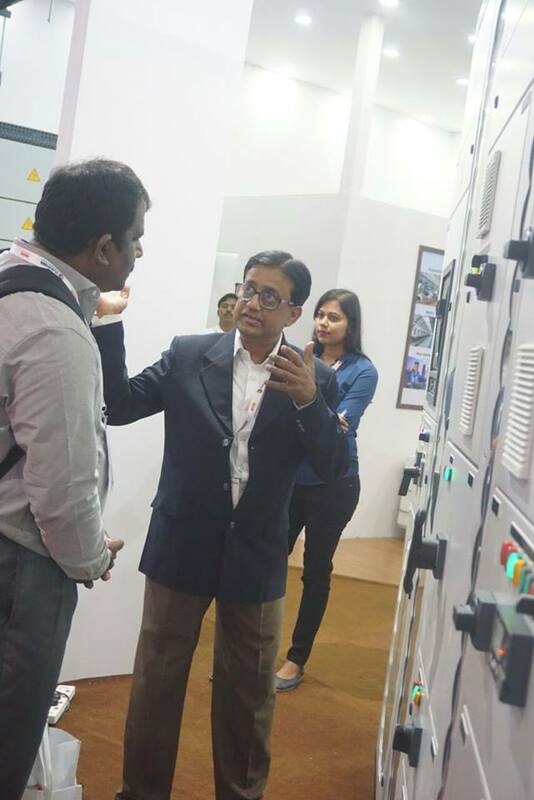 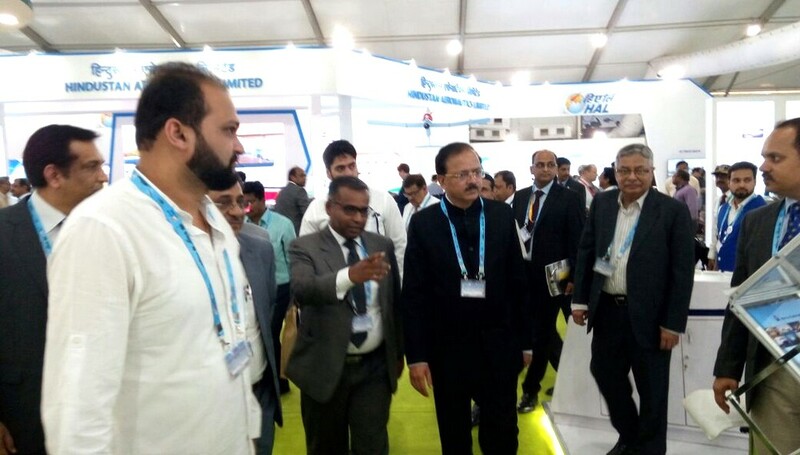 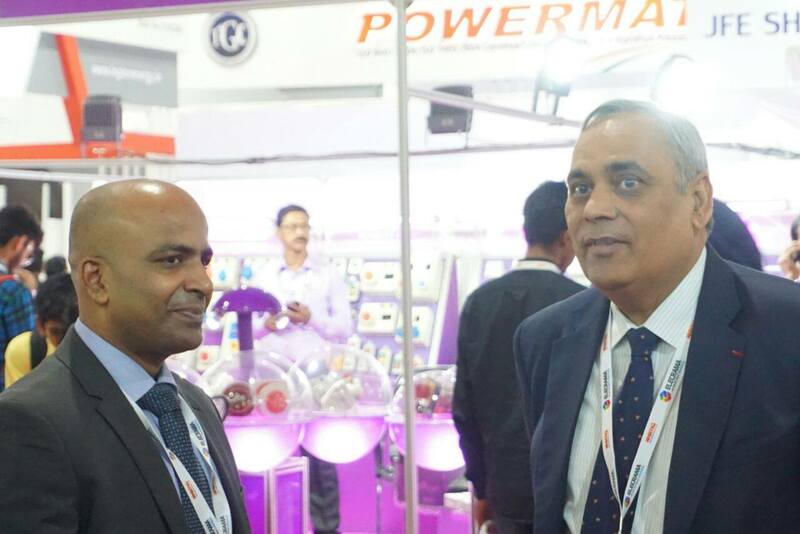 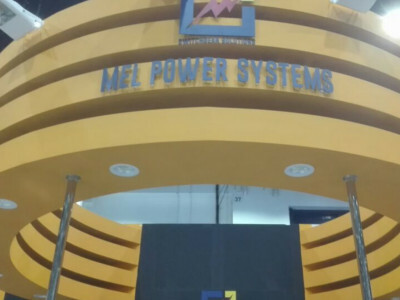 Elecrama is the flagship showcase of the Indian Electrical Industry ecosystem and the largest congregation of power sector ecosystem, which was held this year in Greater Noida from 10 to 14 March. 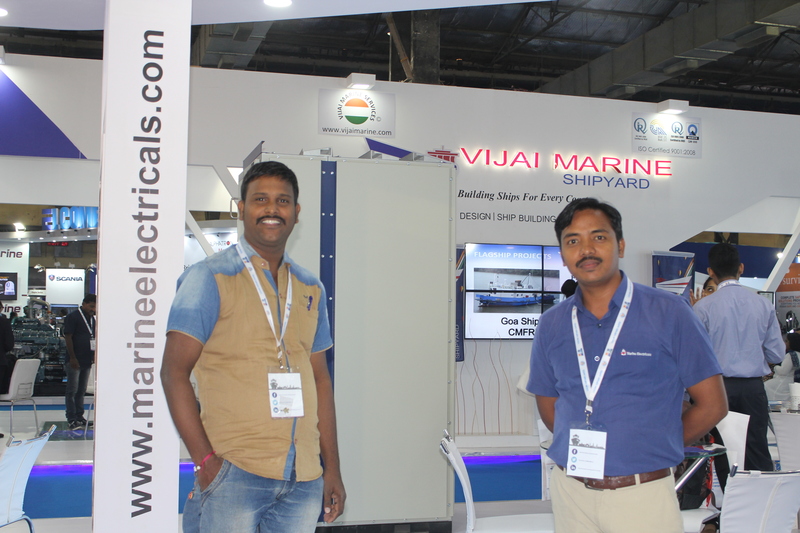 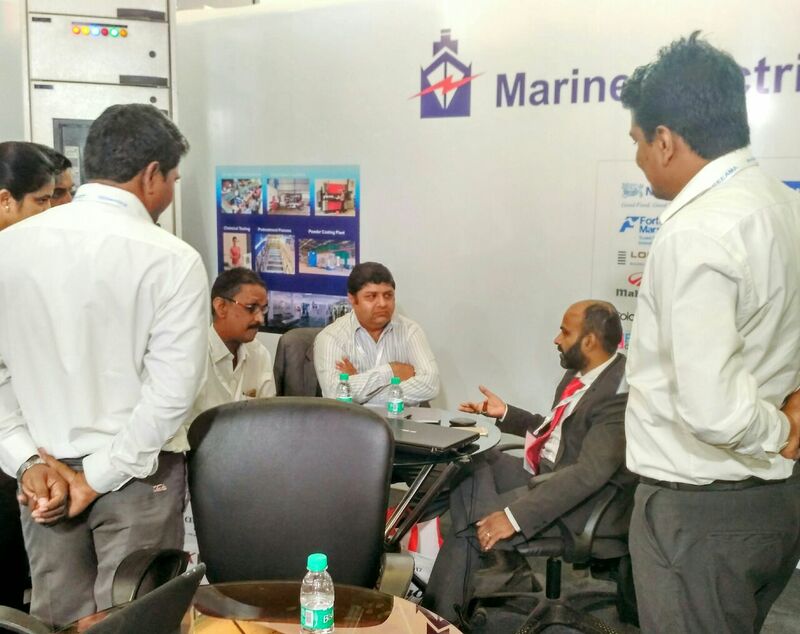 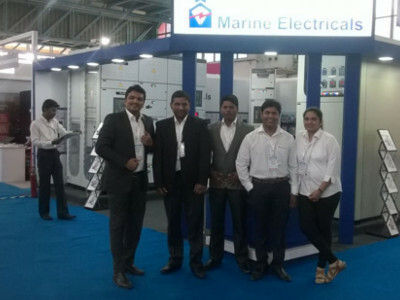 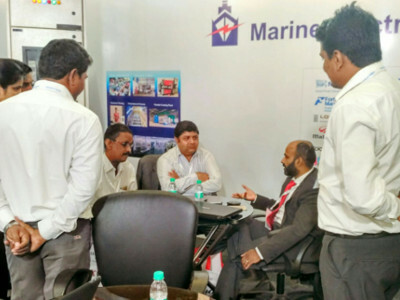 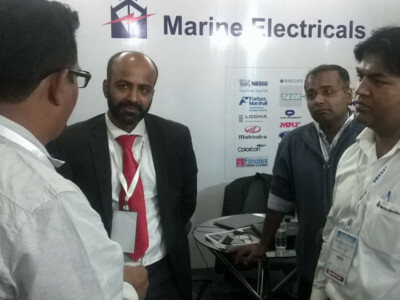 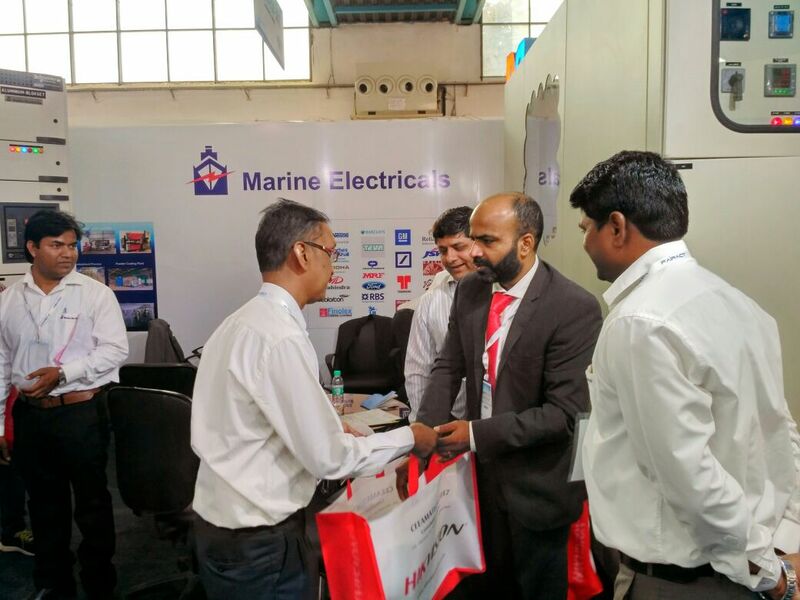 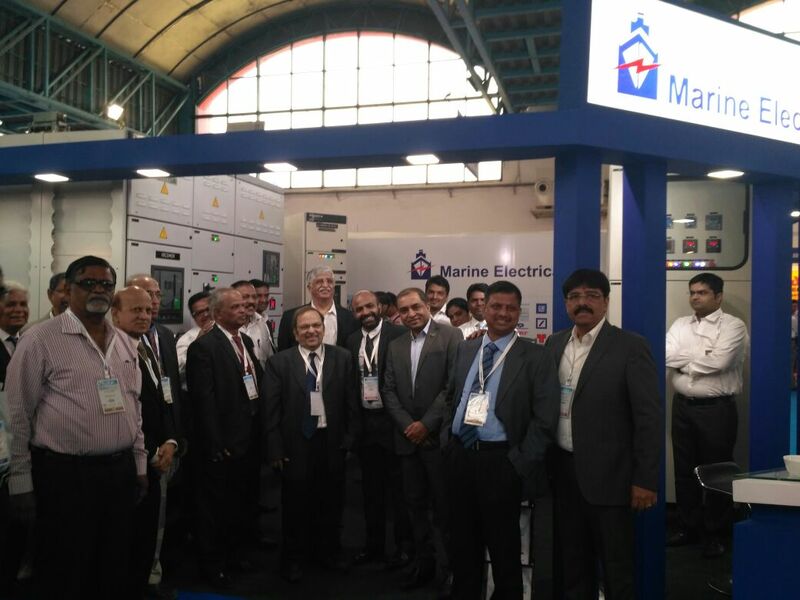 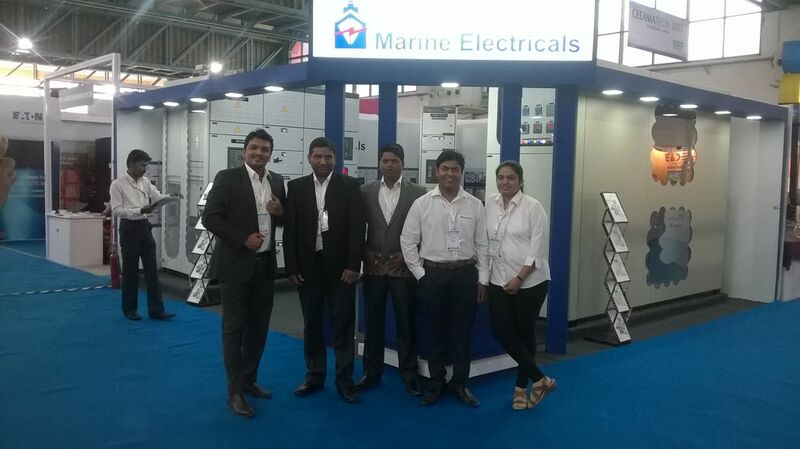 Marine Electricals (India) Limited participated in INMEX SMM India 2017 which was held at Mumbai in the month of October. 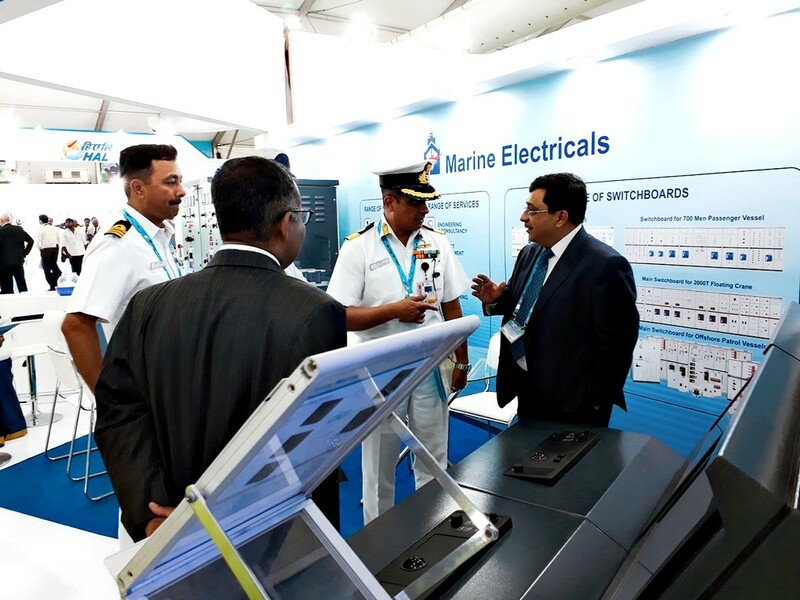 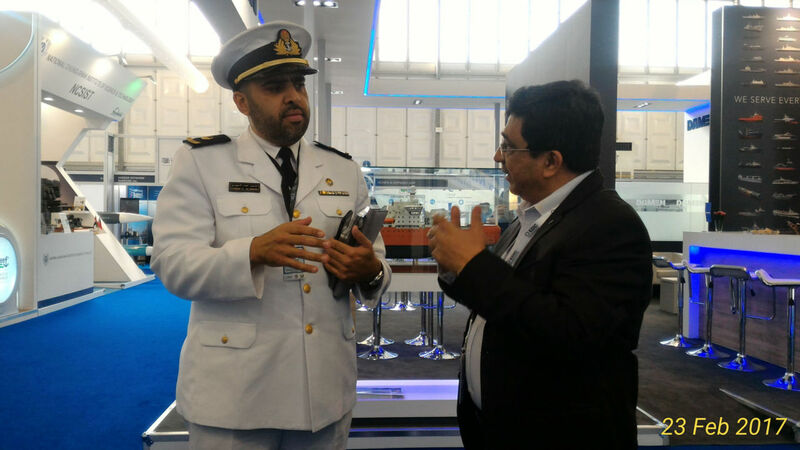 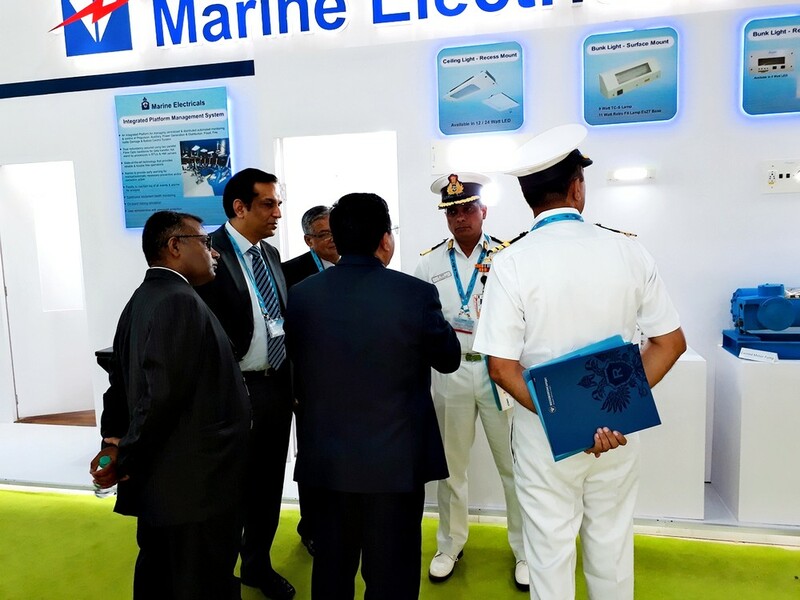 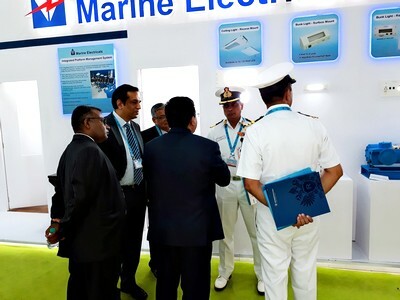 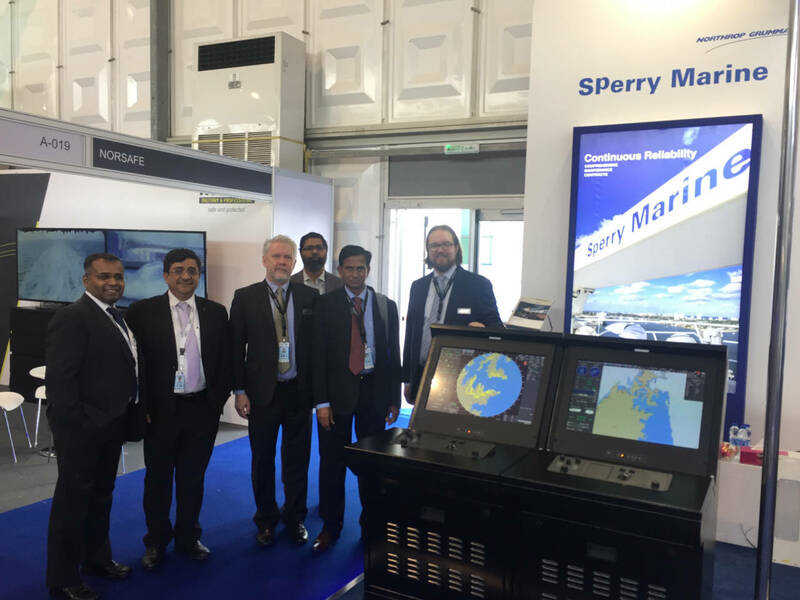 The 2017 edition of South Asia's one of the largest and most important maritime exhibitions and conferences brought together 295 leading manufacturers and suppliers from 23 countries as well as 6,308 key stakeholders and visitors from 32 countries. We saw a footfall of over 500 delegates in a span of three days. 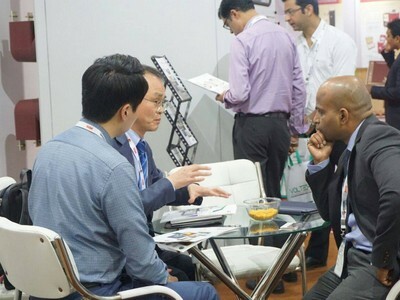 These delegates were industry leaders, key decision makers, government agencies and key trade associations, generating opportunities to network, explore new business and showcase our services and products. 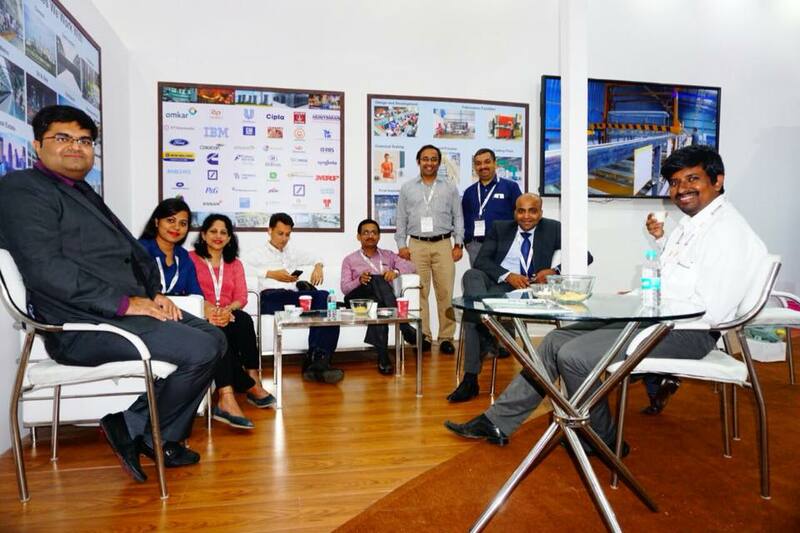 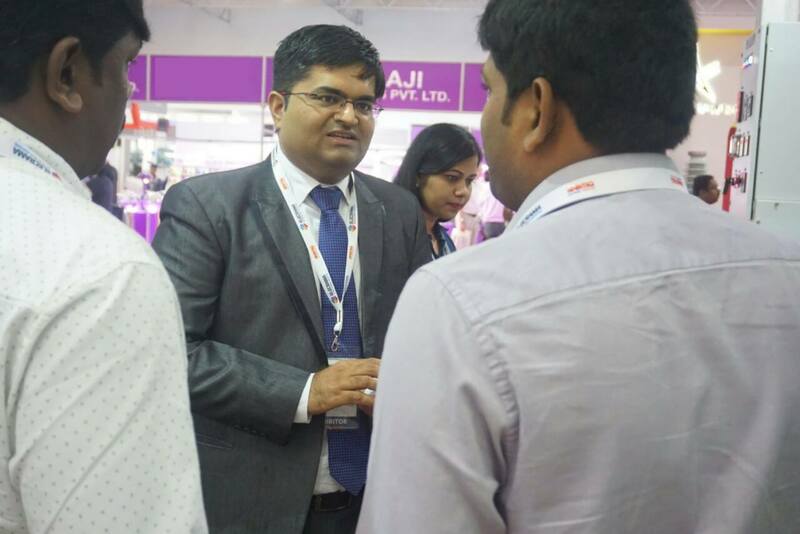 INMEX SMM India 2017 offered visitors power-packed business discussions and networking opportunities, paired with knowledge sharing conferences and seminars. 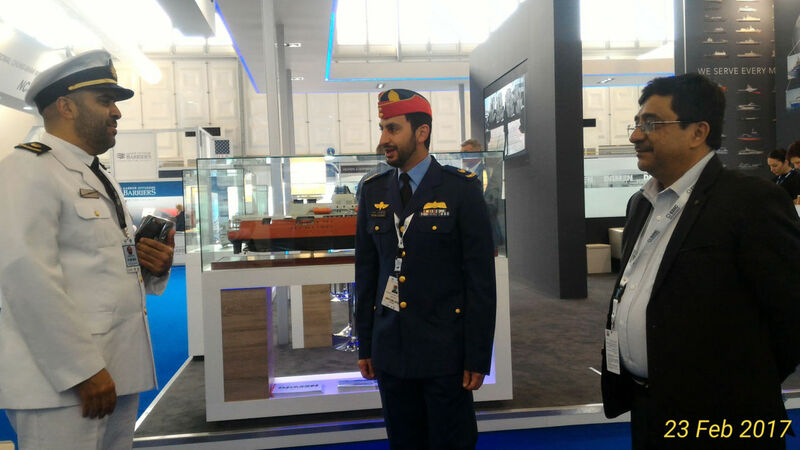 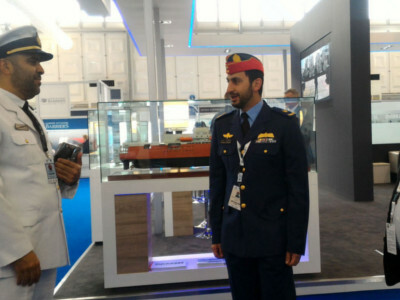 The International Defence Exhibition and Conference, IDEX 2017, was held at Abu Dhabi International Exhibition Centre between 19-23 February. 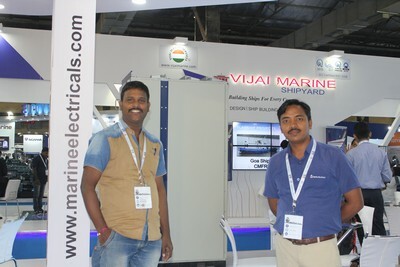 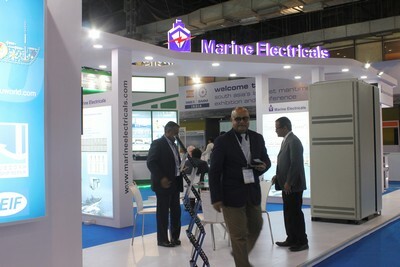 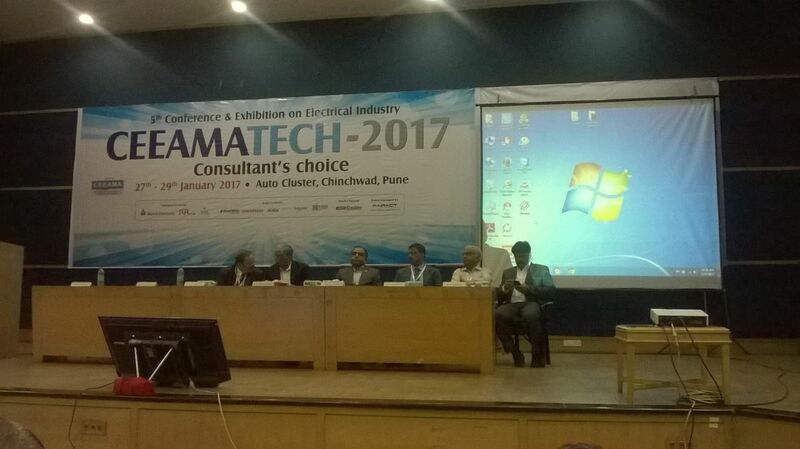 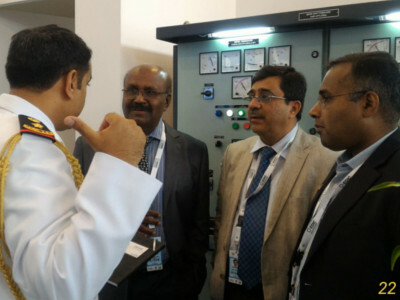 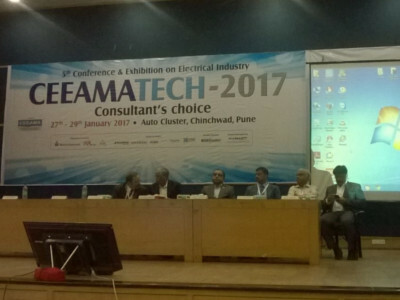 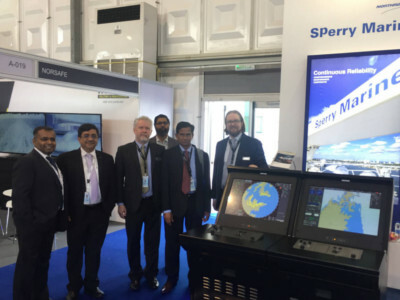 Marine Electricals participated in this event along with its partners Northrop Grumman Sperry Marine & Guidance Marine. 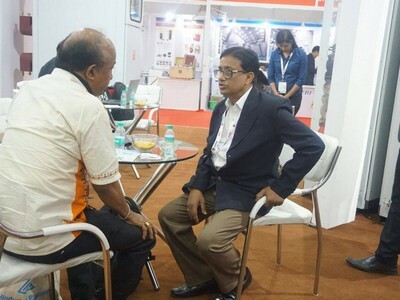 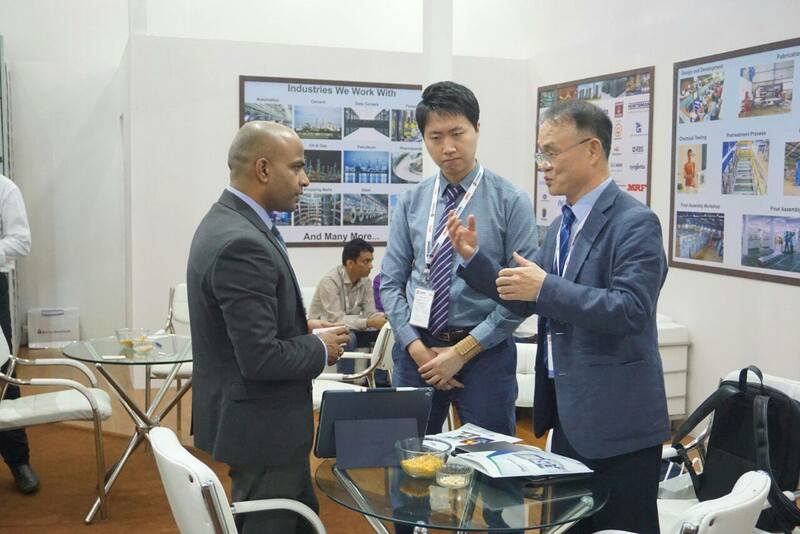 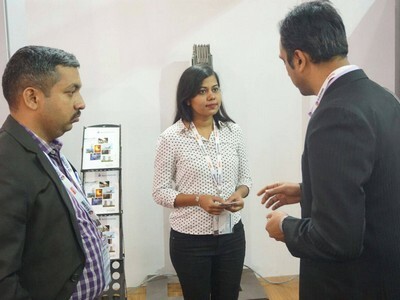 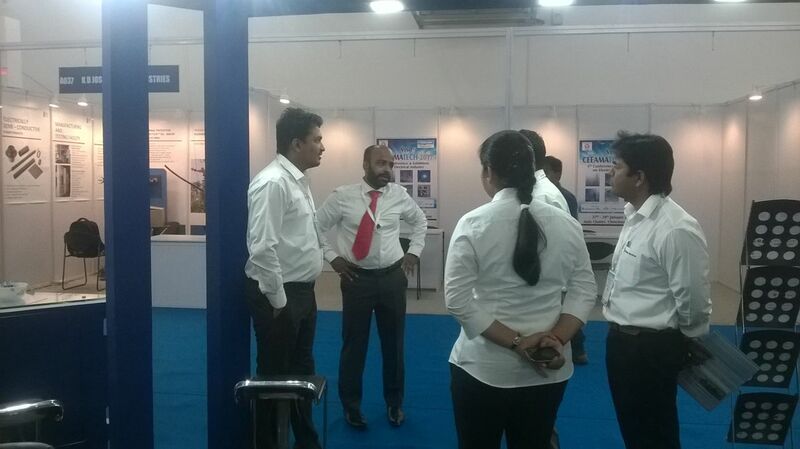 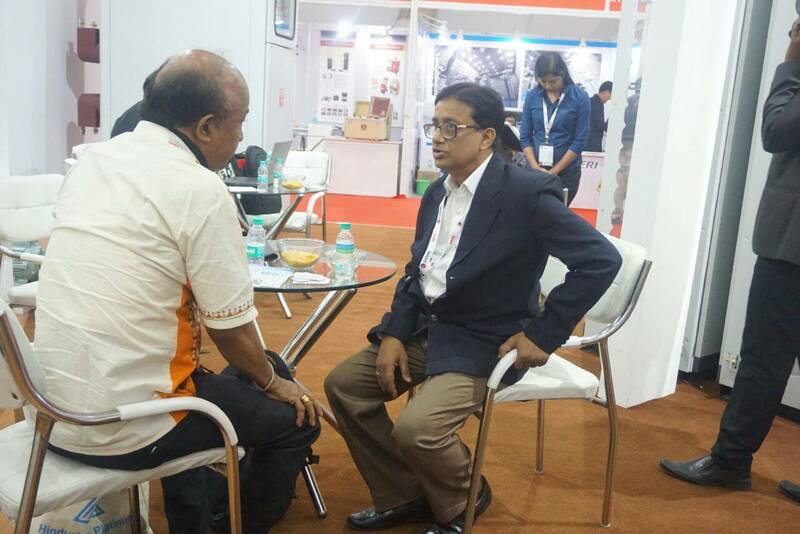 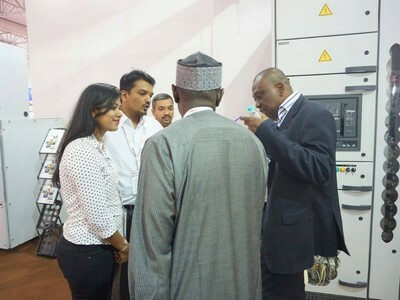 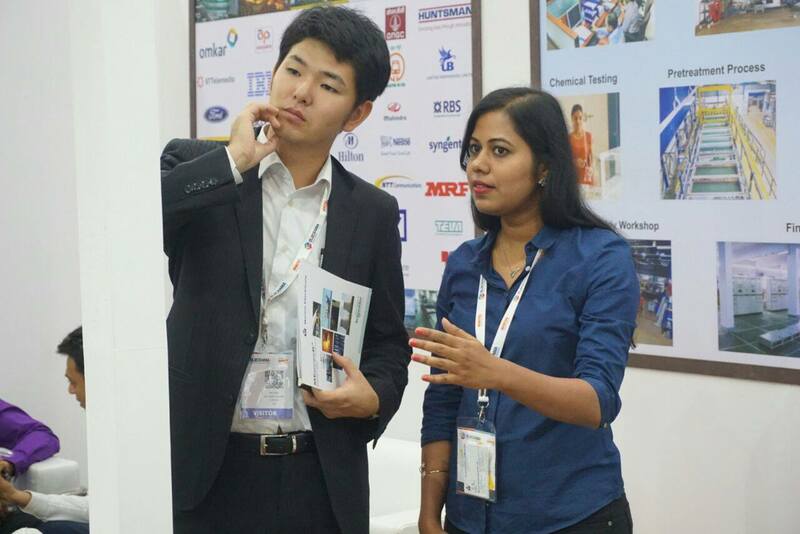 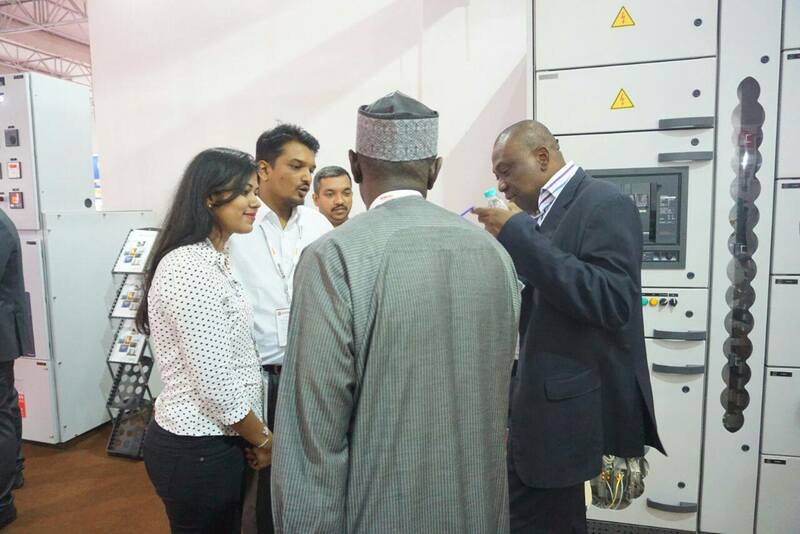 Our quality, concepts and product range were all appraised positively by many visitors. 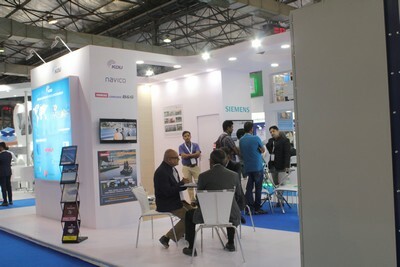 Several local and international exhibitors had participated in this event, which witnessed a footfall of over thousands of visitors. Many of these visitors were international decision-makers from the defence industry, as well as key representatives from governments, armed forces and the key military personnel. 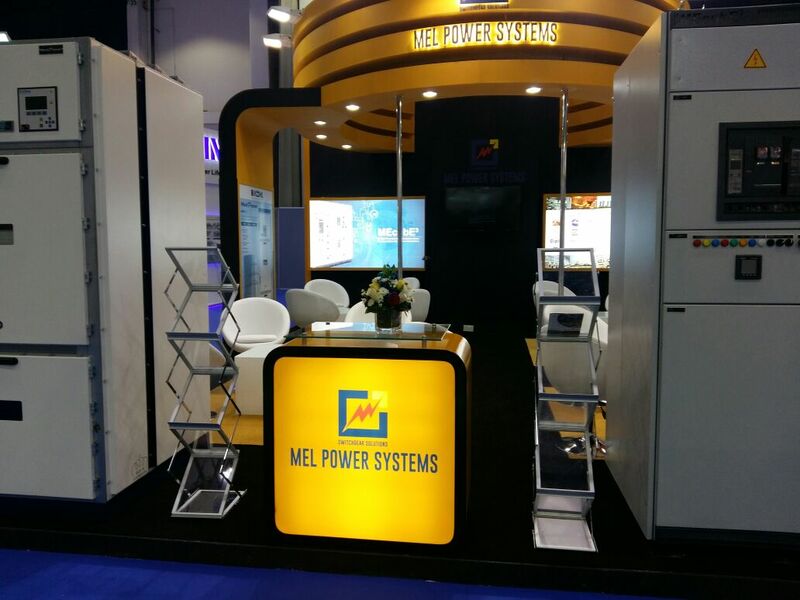 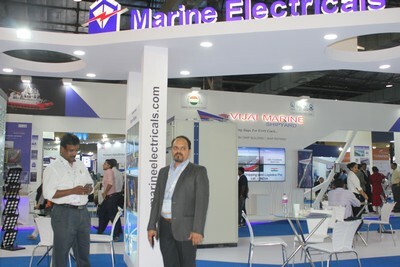 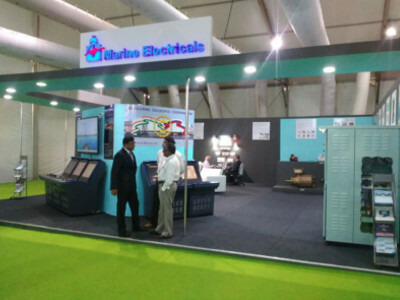 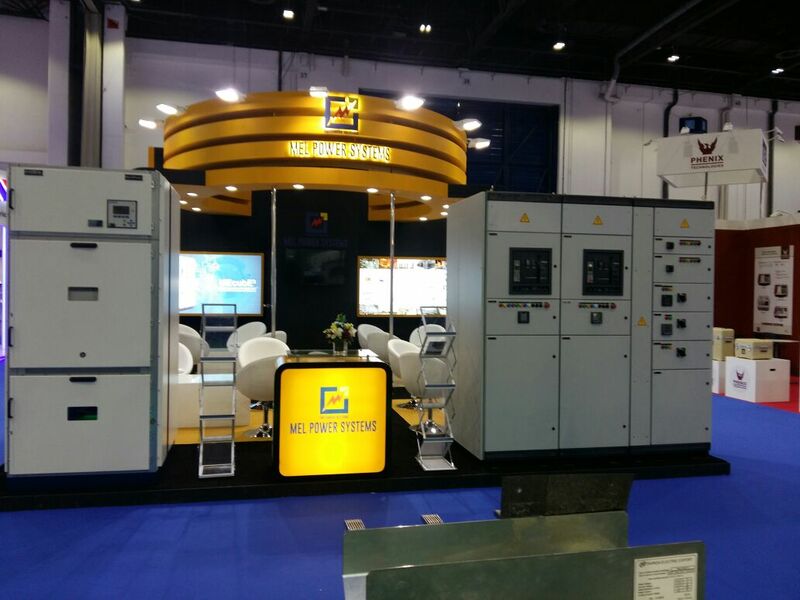 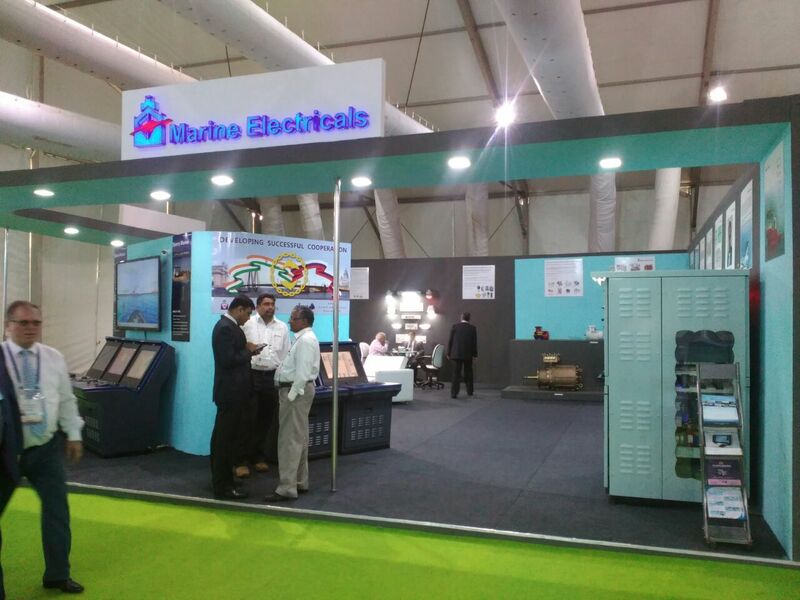 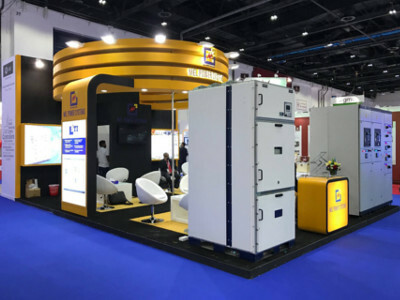 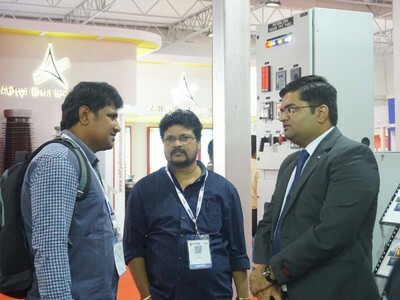 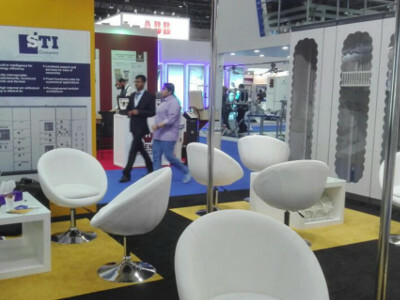 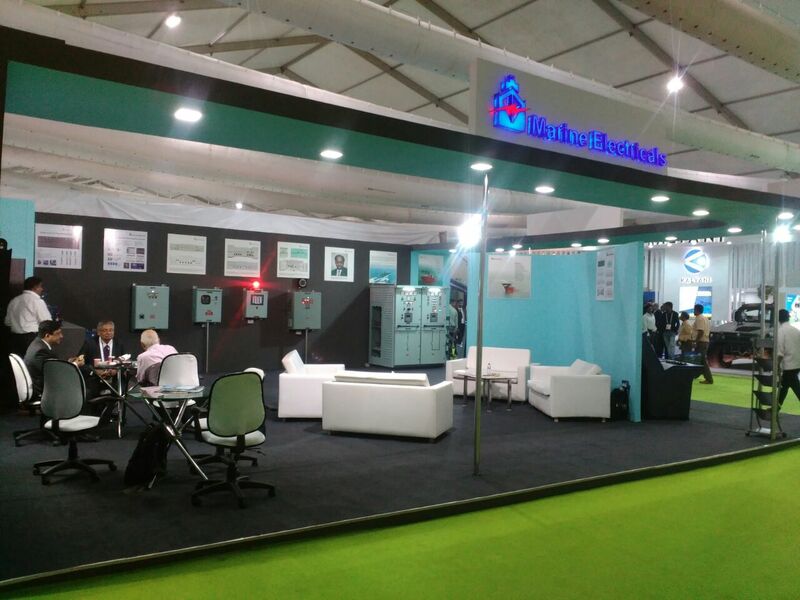 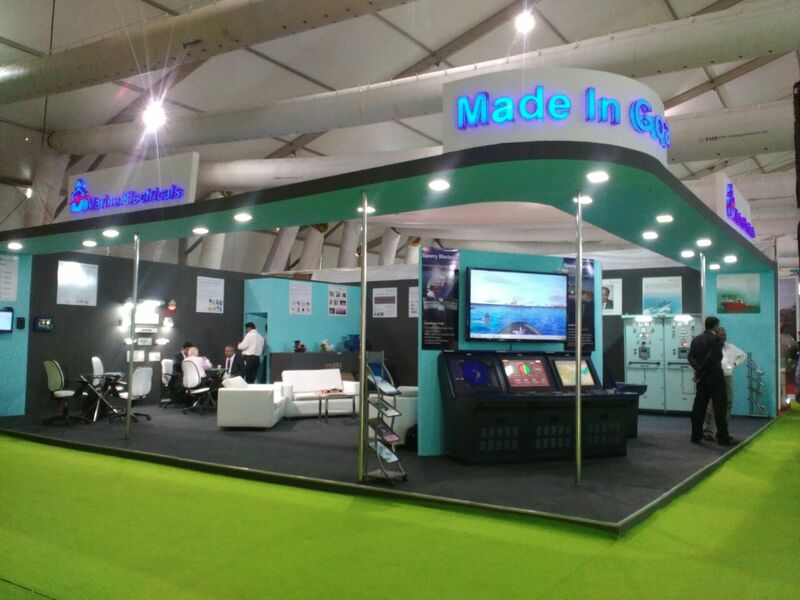 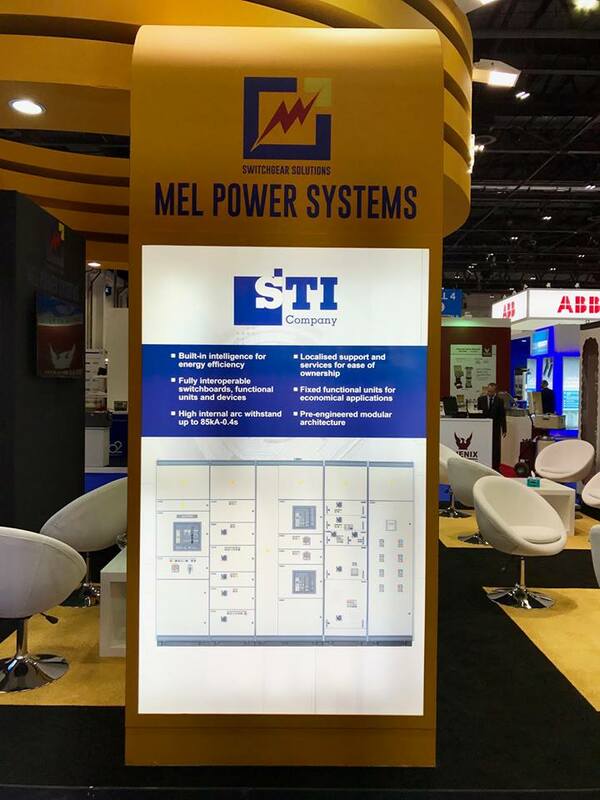 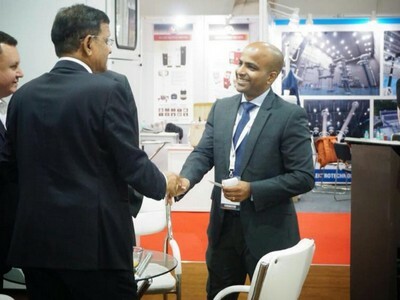 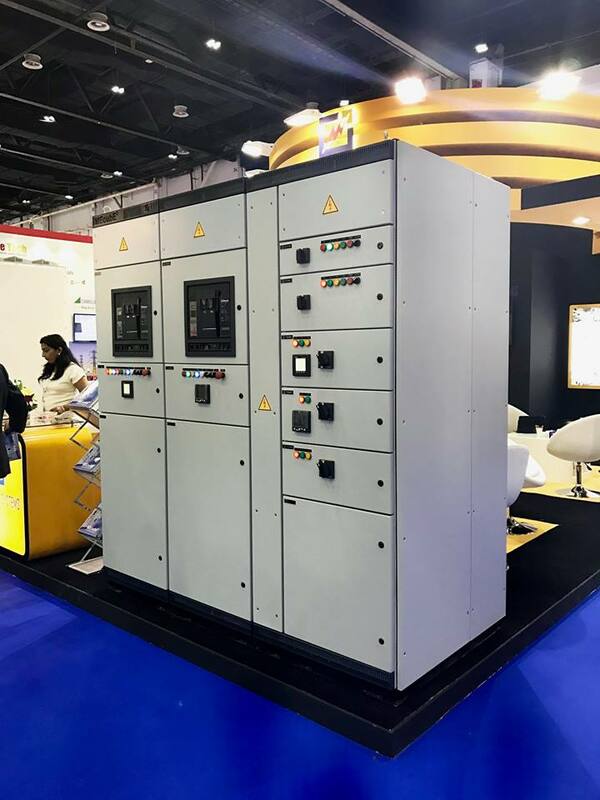 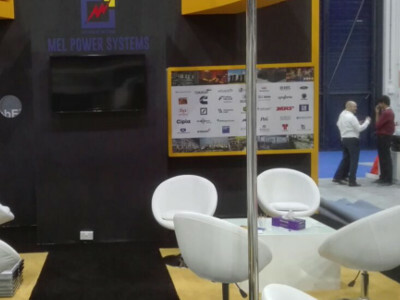 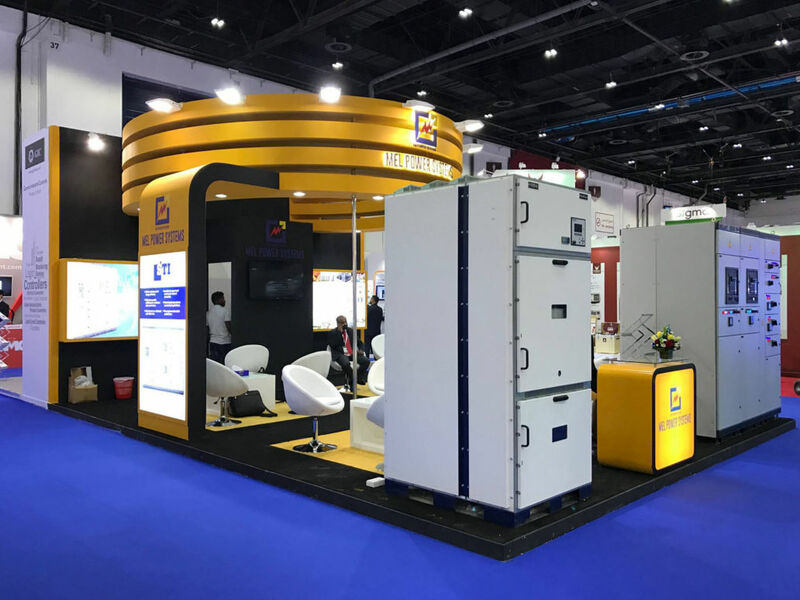 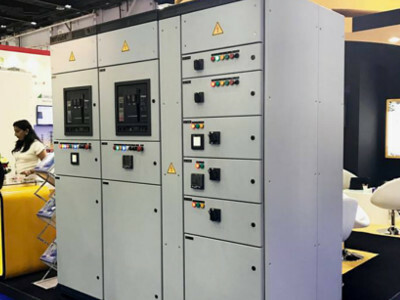 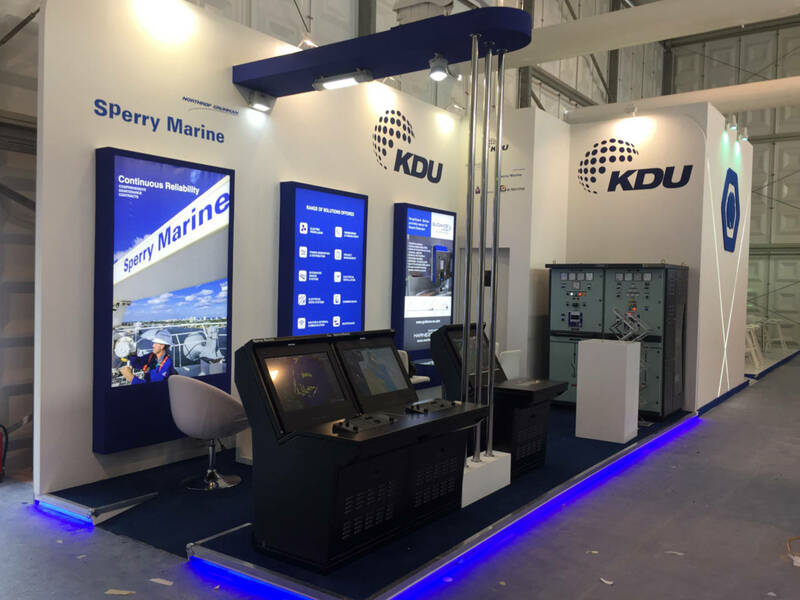 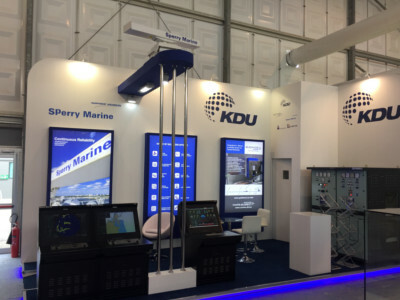 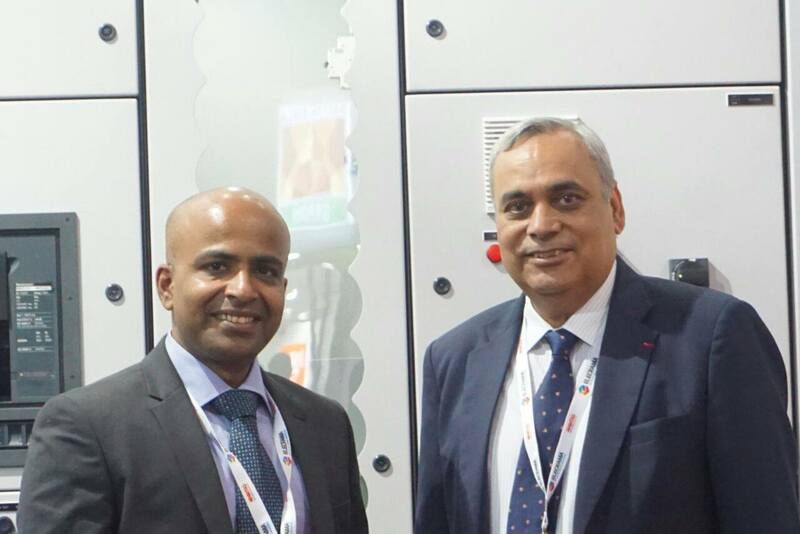 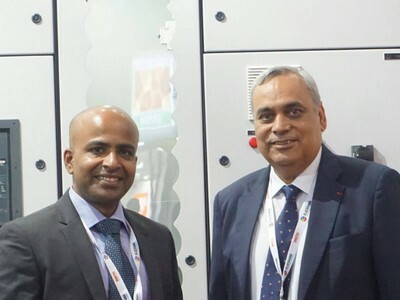 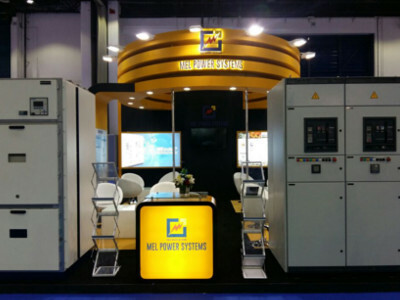 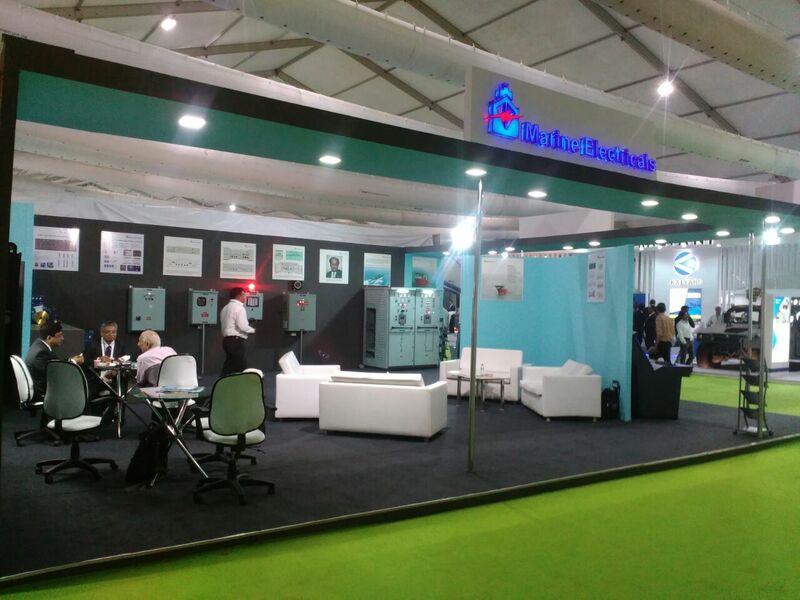 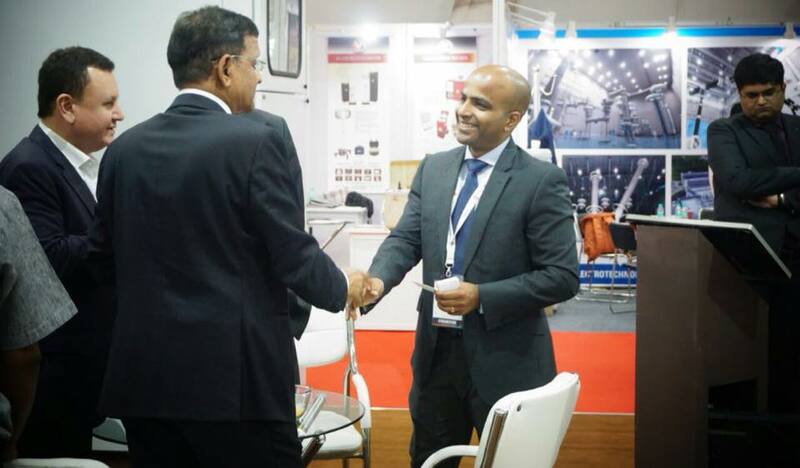 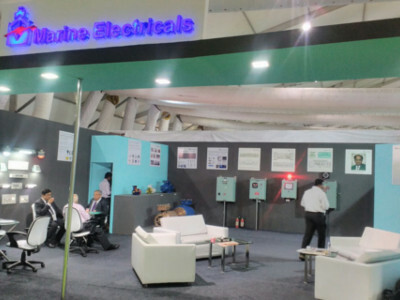 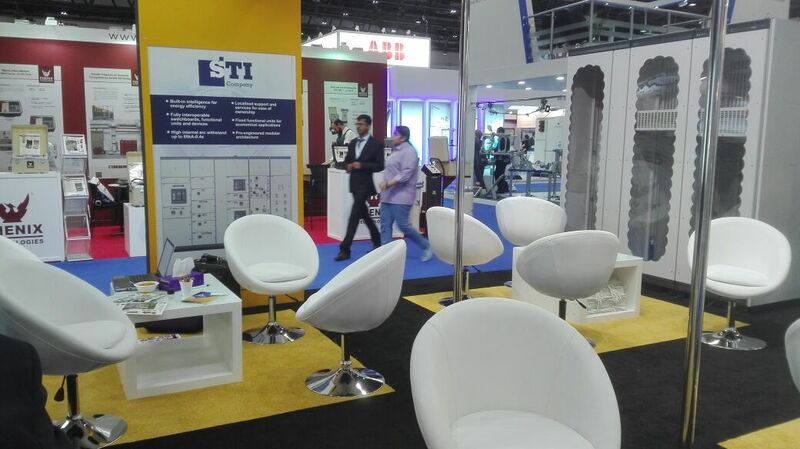 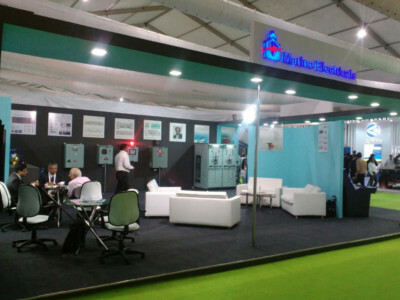 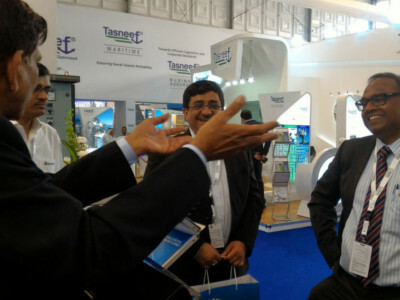 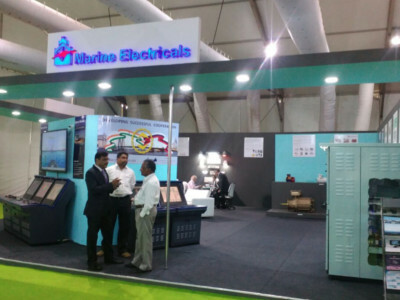 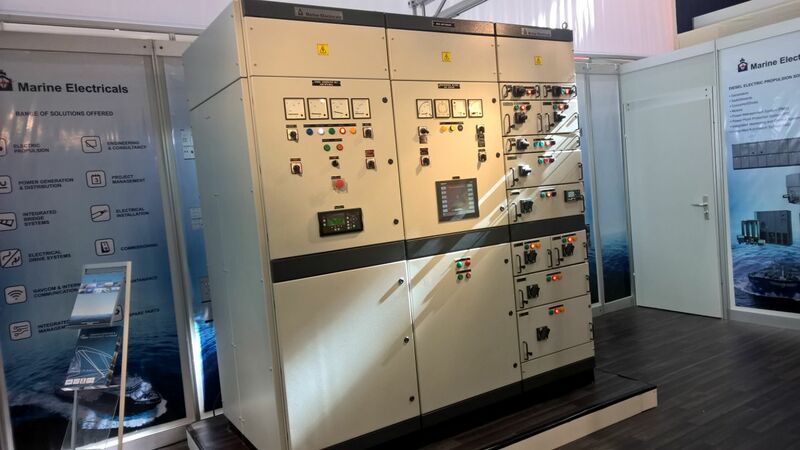 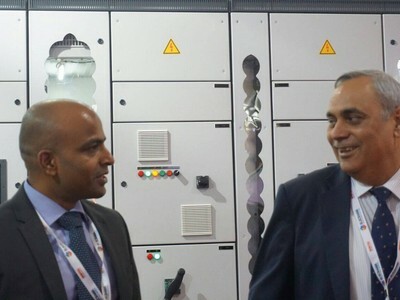 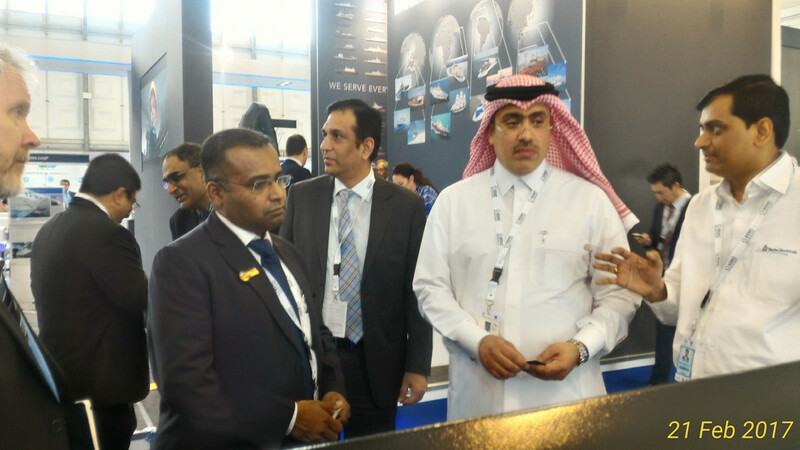 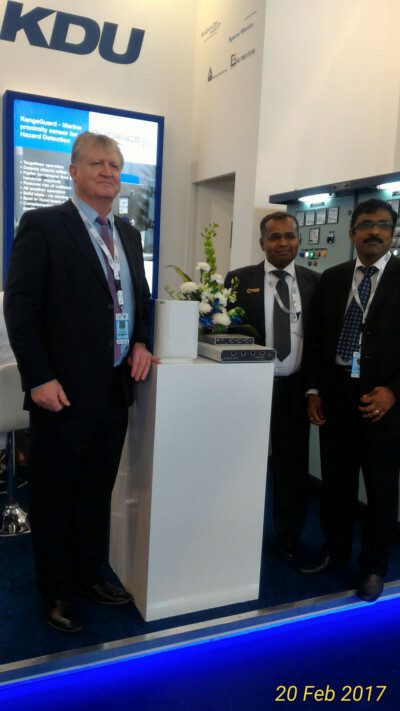 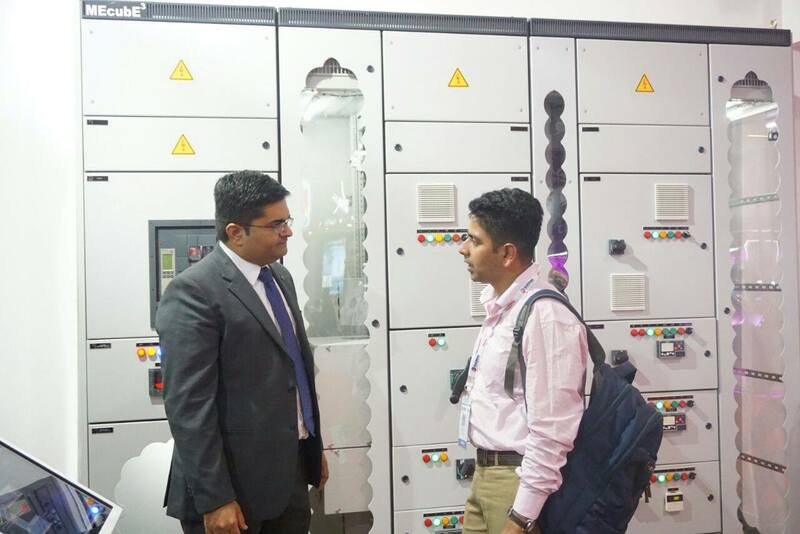 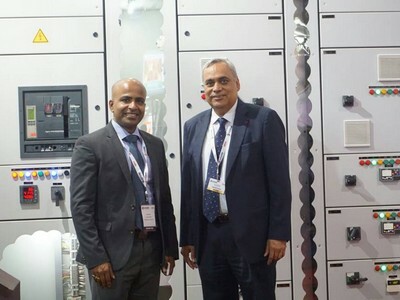 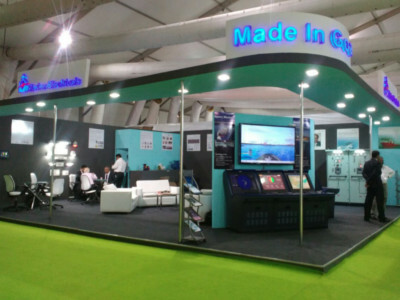 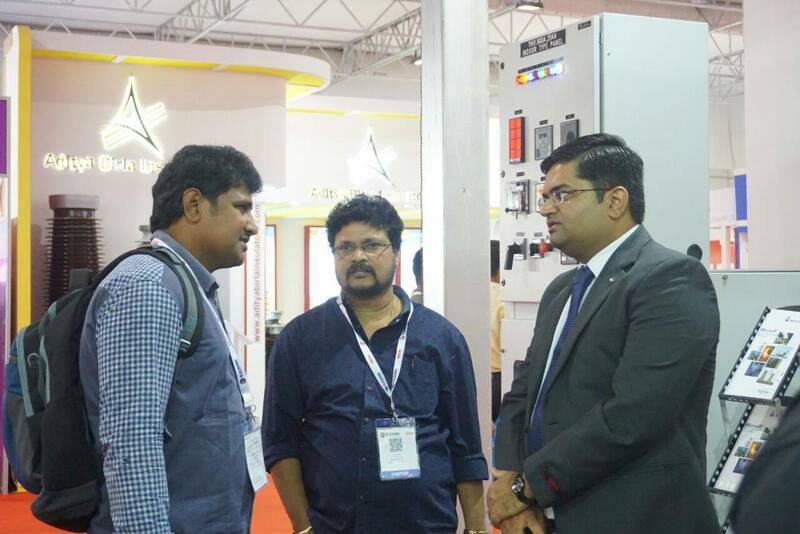 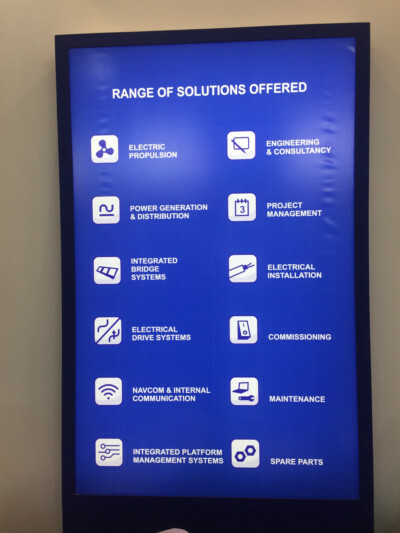 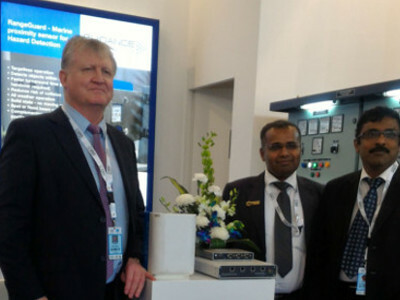 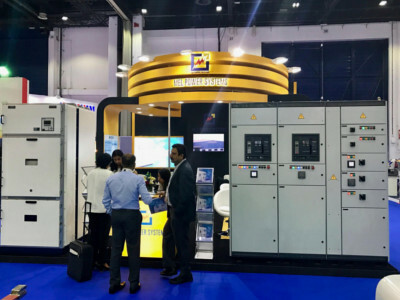 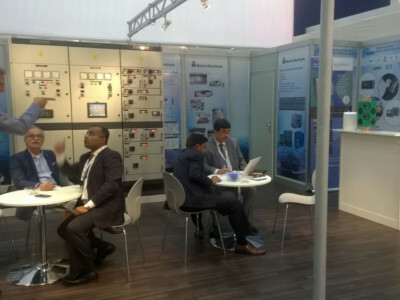 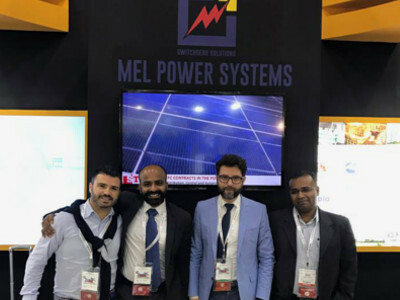 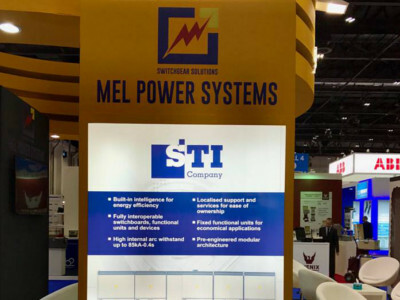 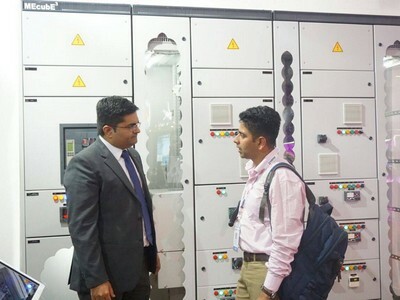 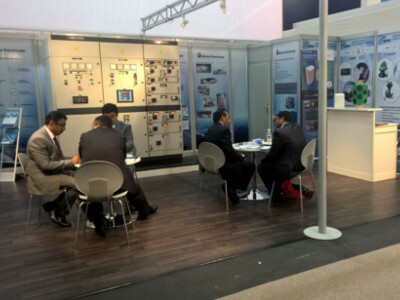 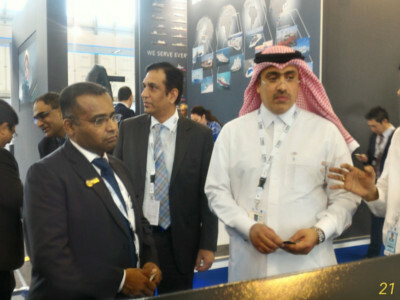 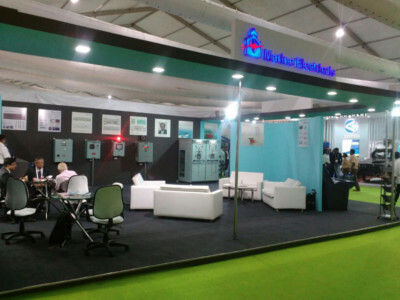 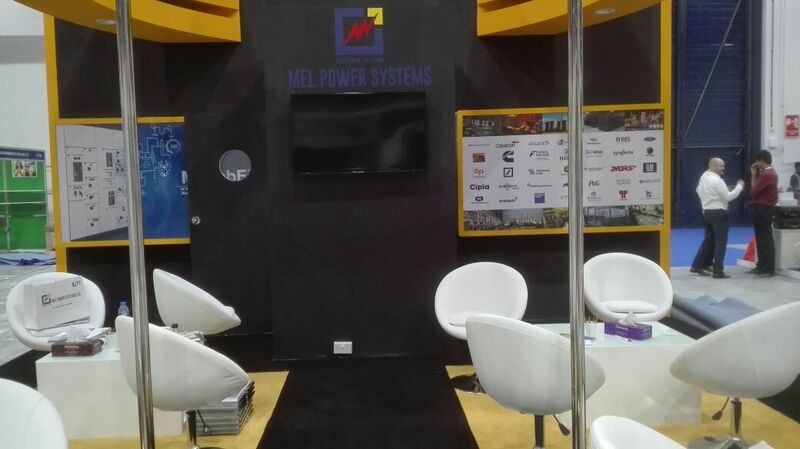 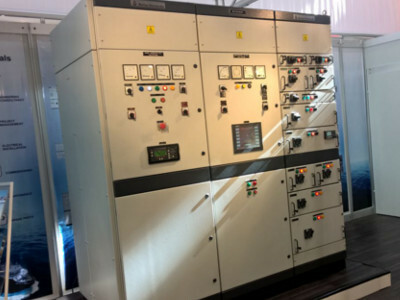 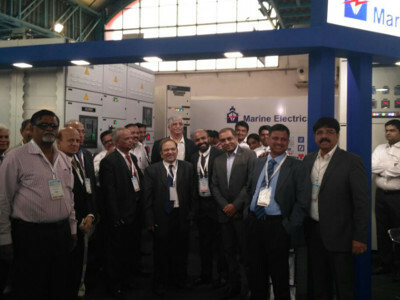 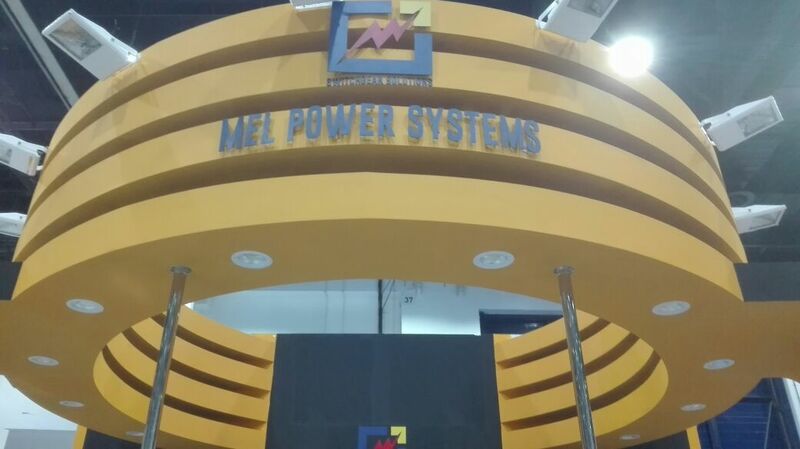 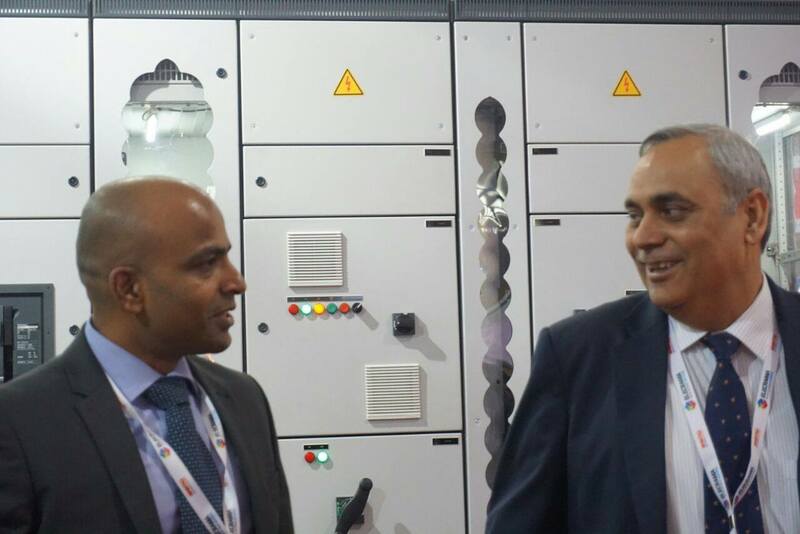 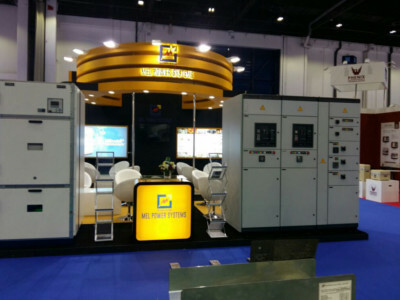 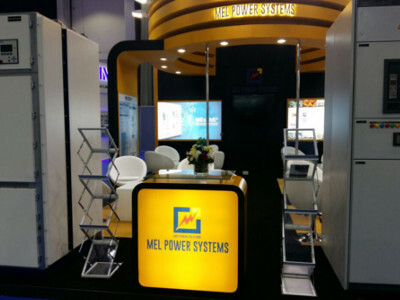 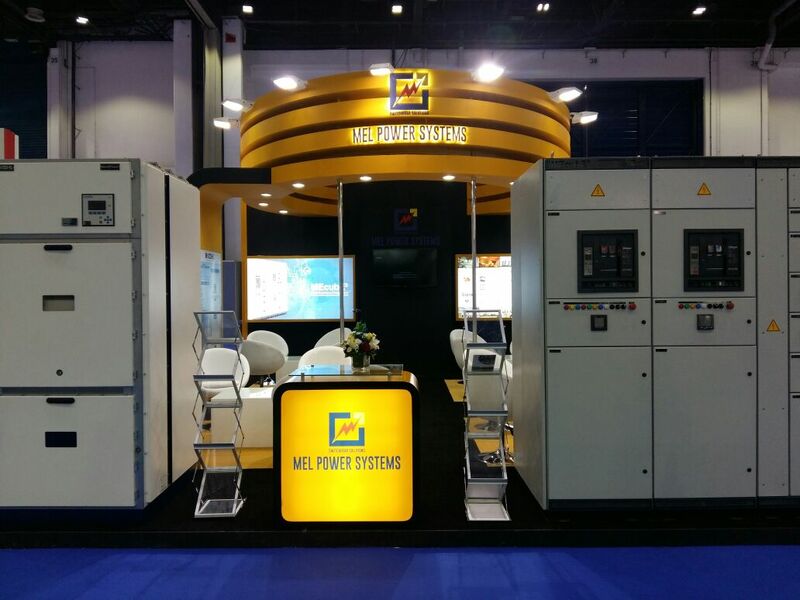 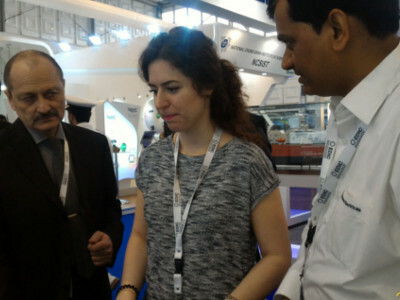 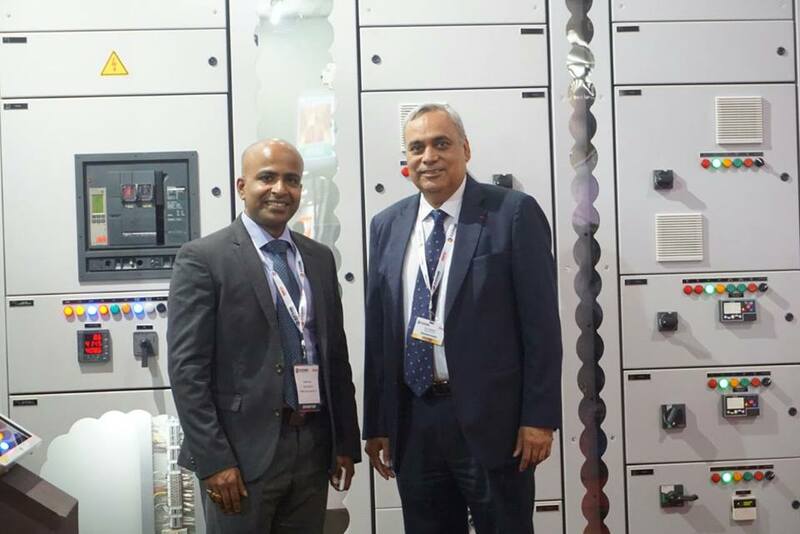 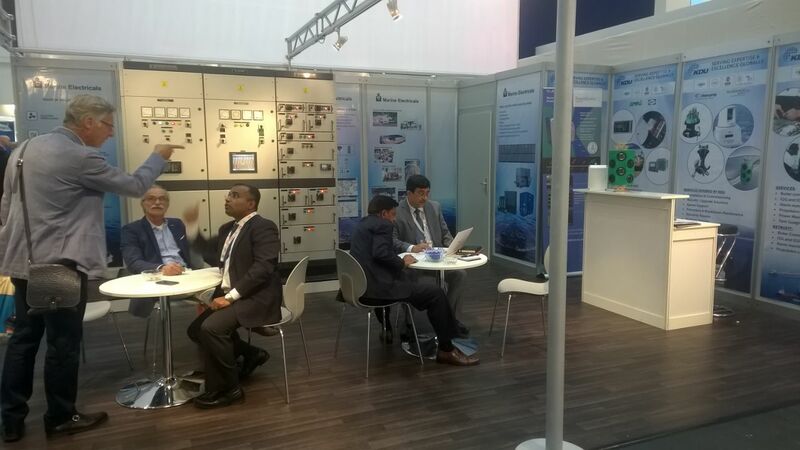 Marine Electricals, along with its partners STI and KOHL Power Distribution Systems, participated in the Middle East Electricity exhibition held at Dubai World Trade Centre, UAE. 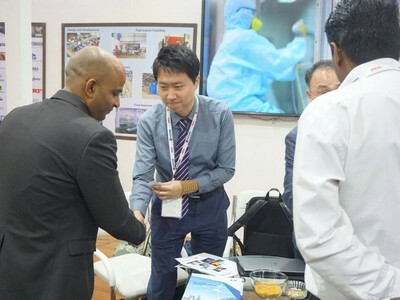 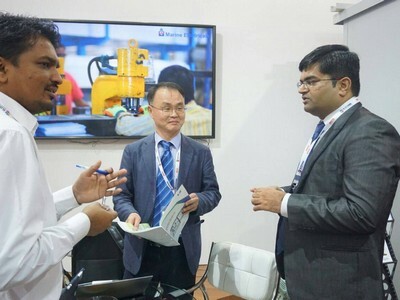 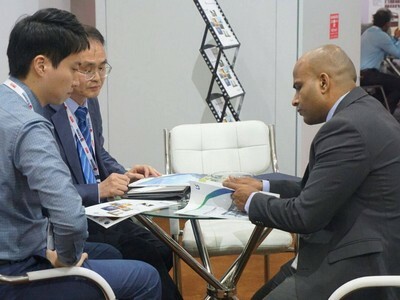 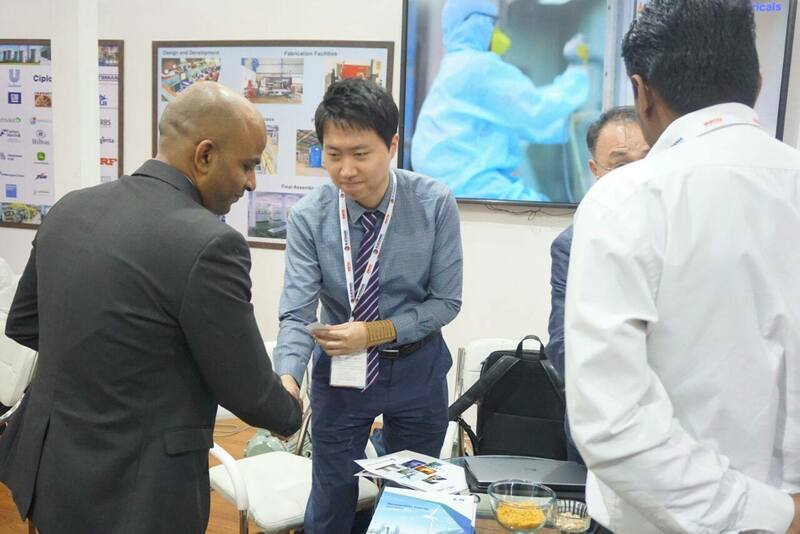 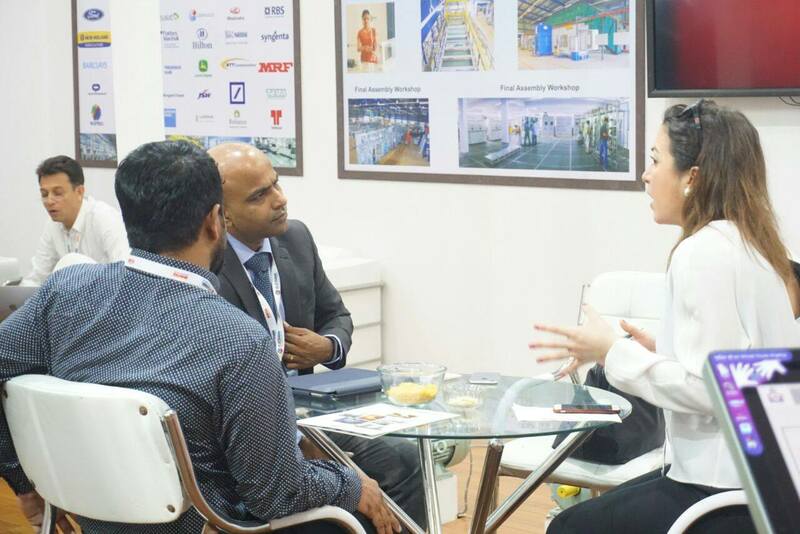 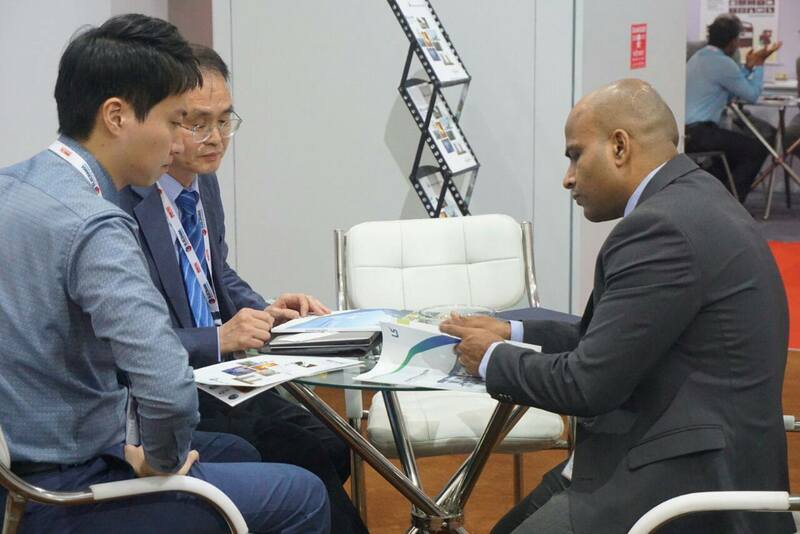 During the exhibition, which was held between 14 to 16 February, we discussed business opportunities with several manufacturers, suppliers, distributors and end users, as well as government officials and representatives of renowned companies from across the world. 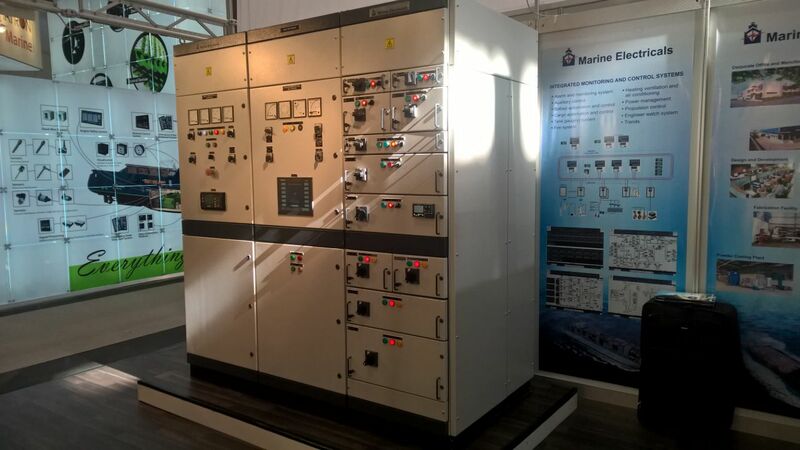 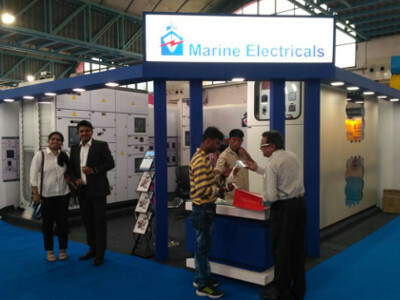 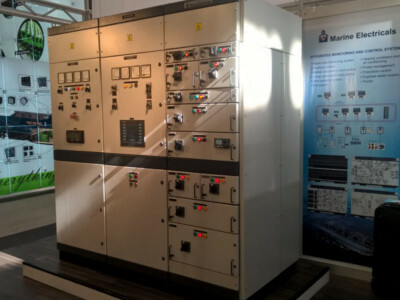 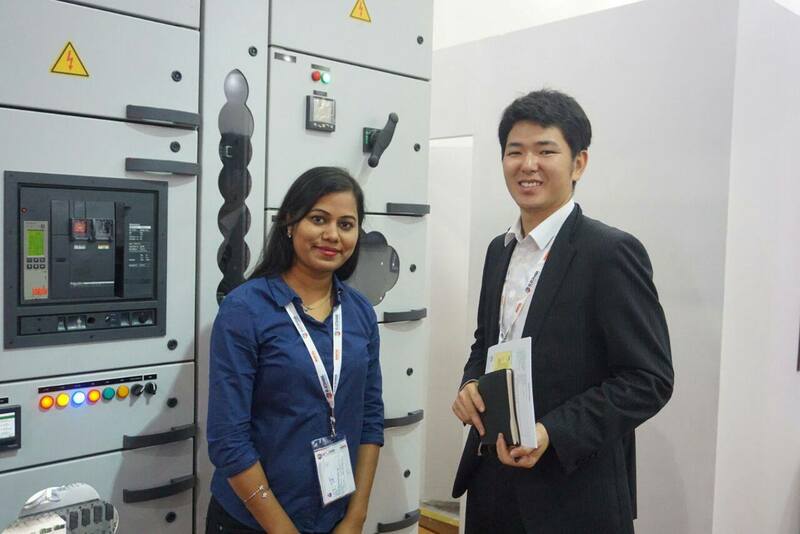 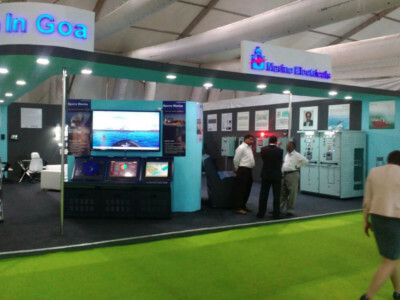 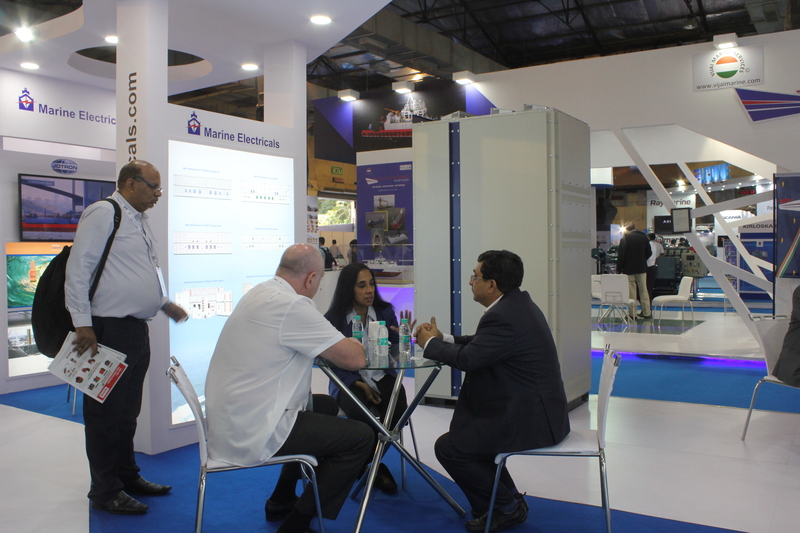 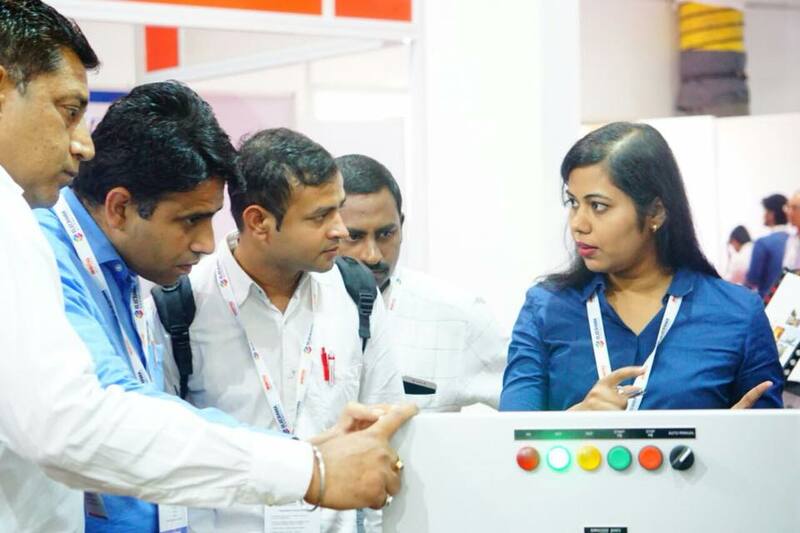 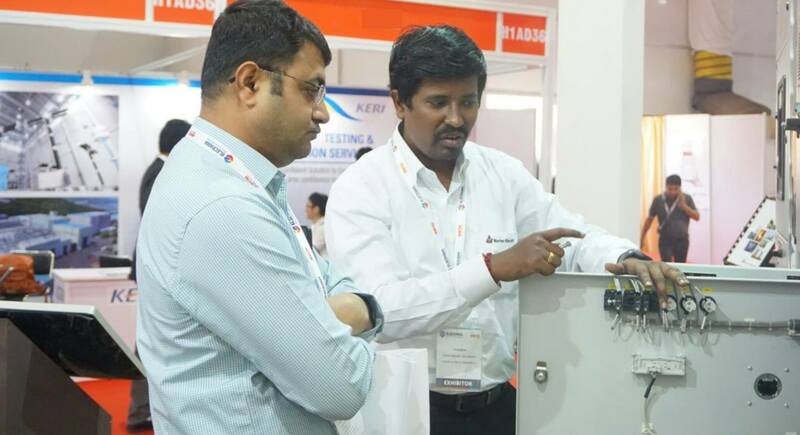 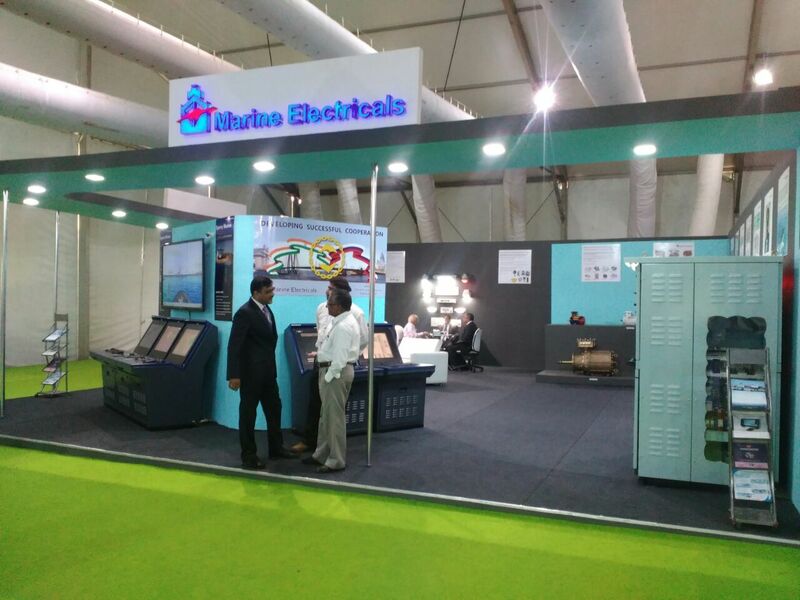 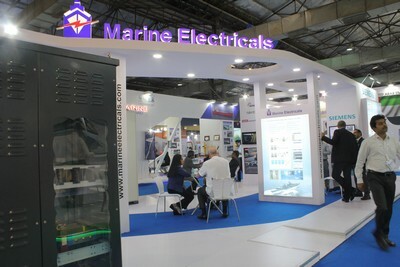 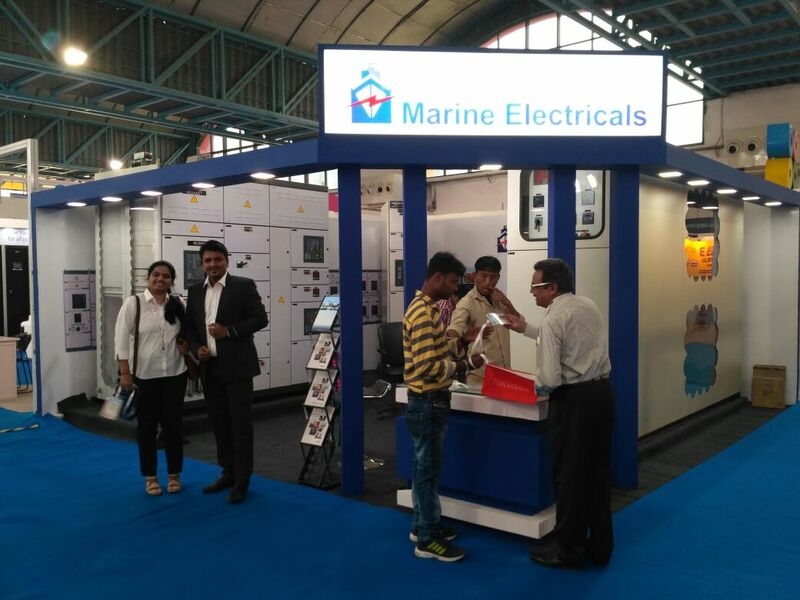 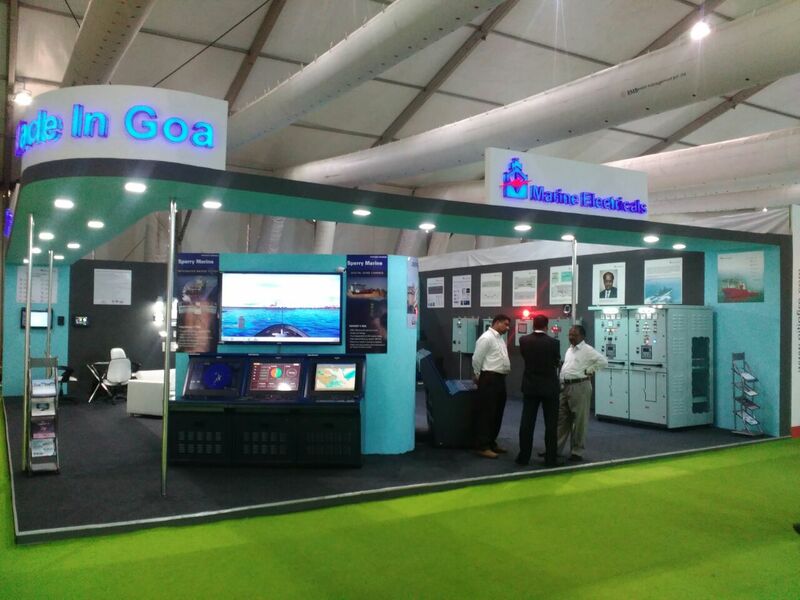 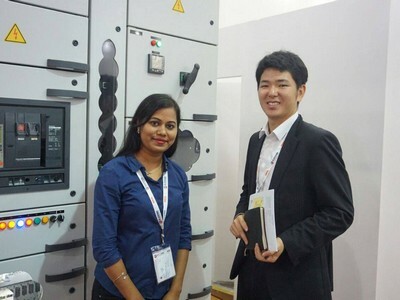 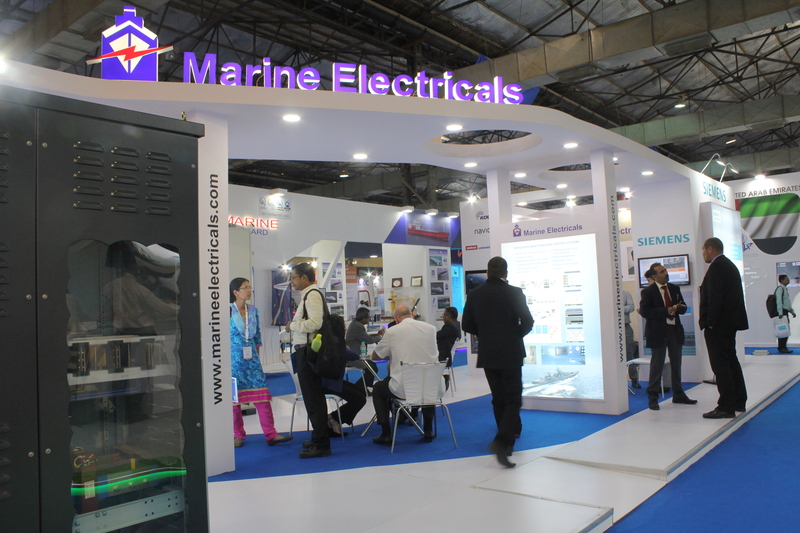 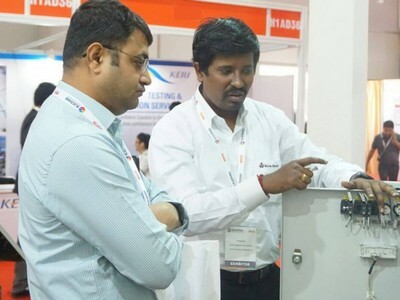 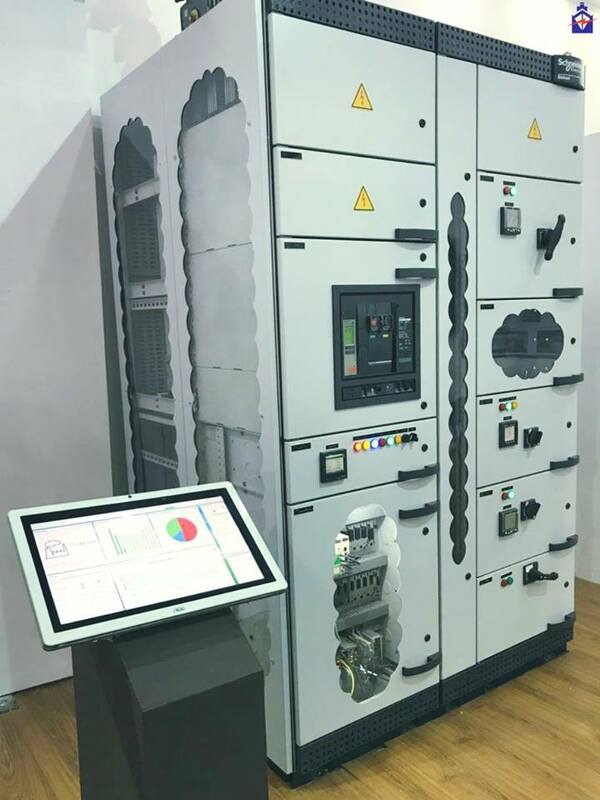 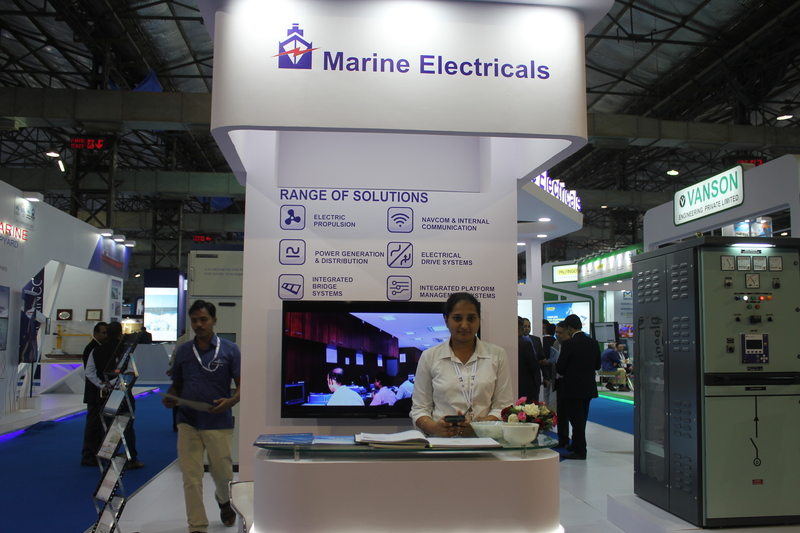 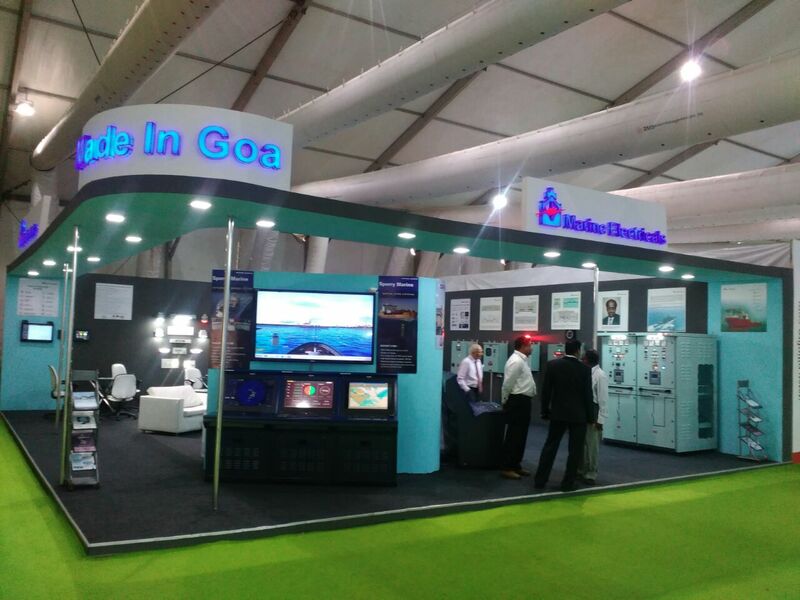 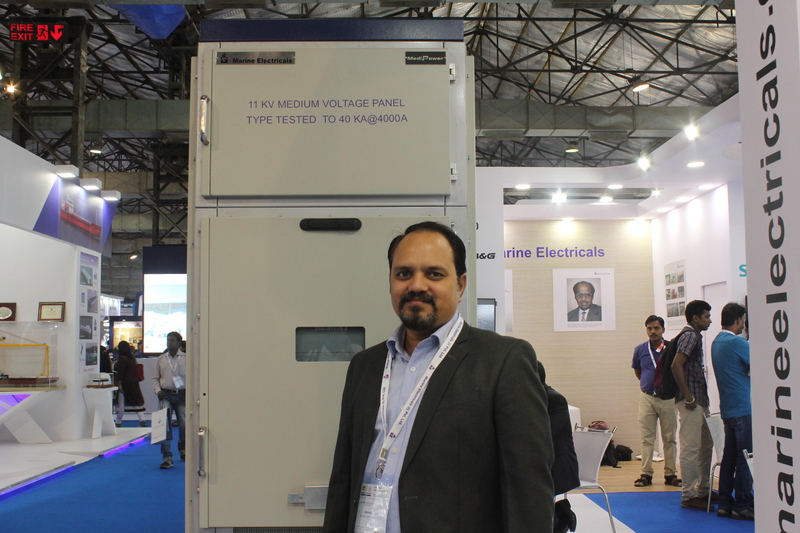 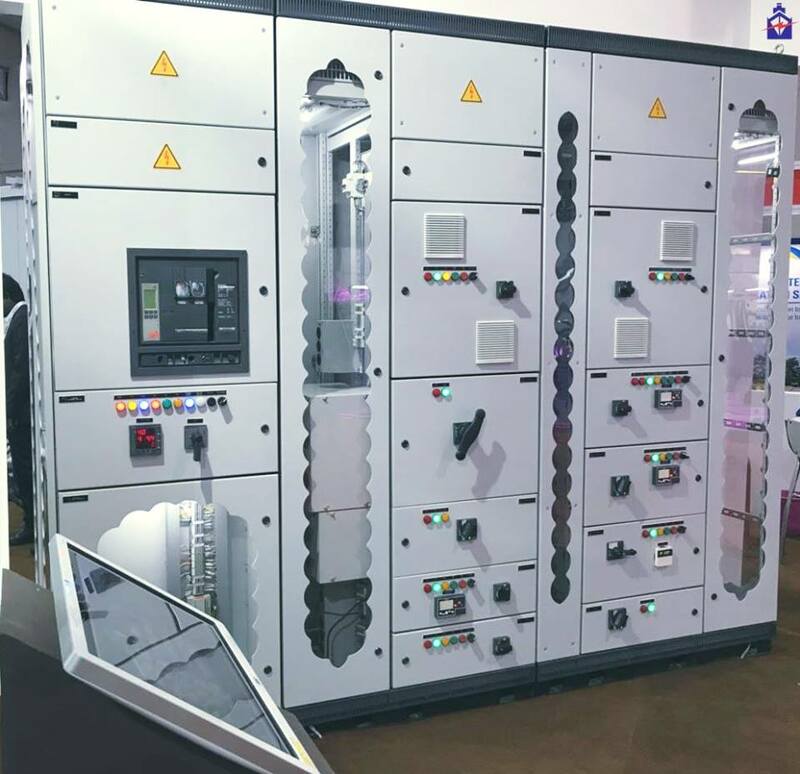 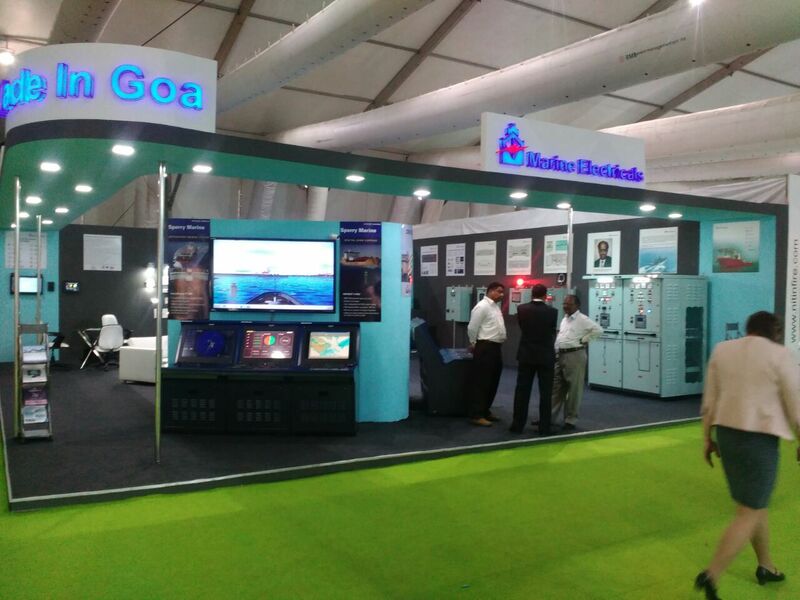 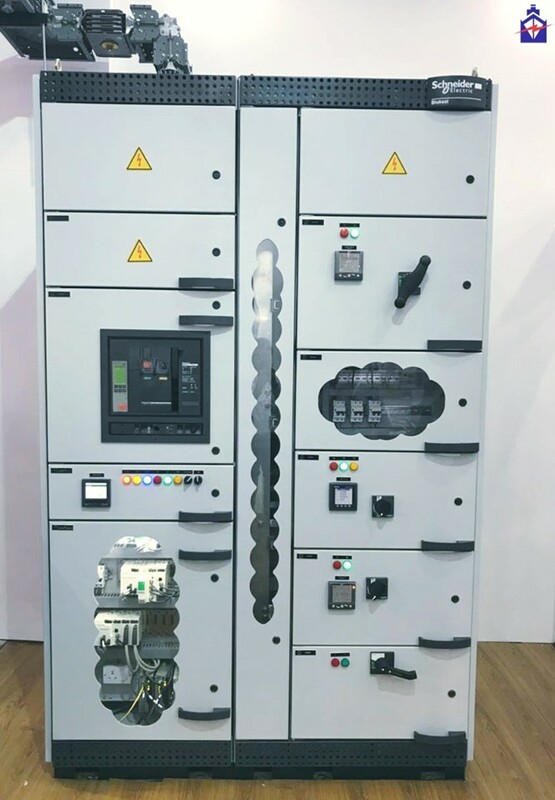 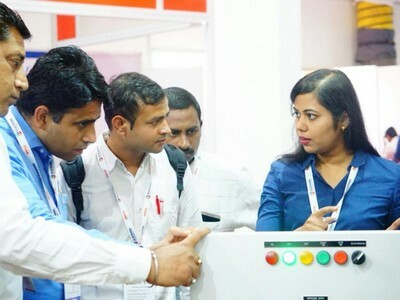 MEcube3, a Low-voltage Power Control Switchboard developed by Marine Electricals, was displayed at our exhibition stall. 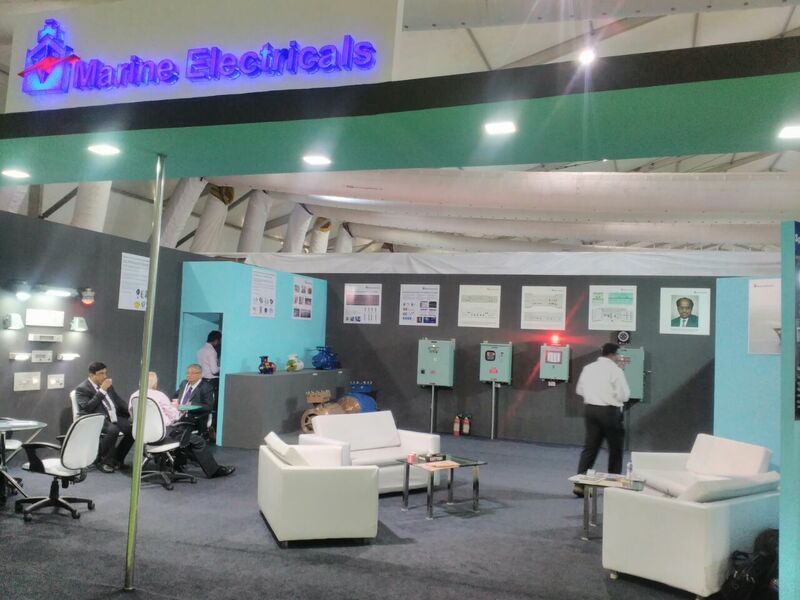 We have received over hundreds of enquiries for our low and medium voltage product range. 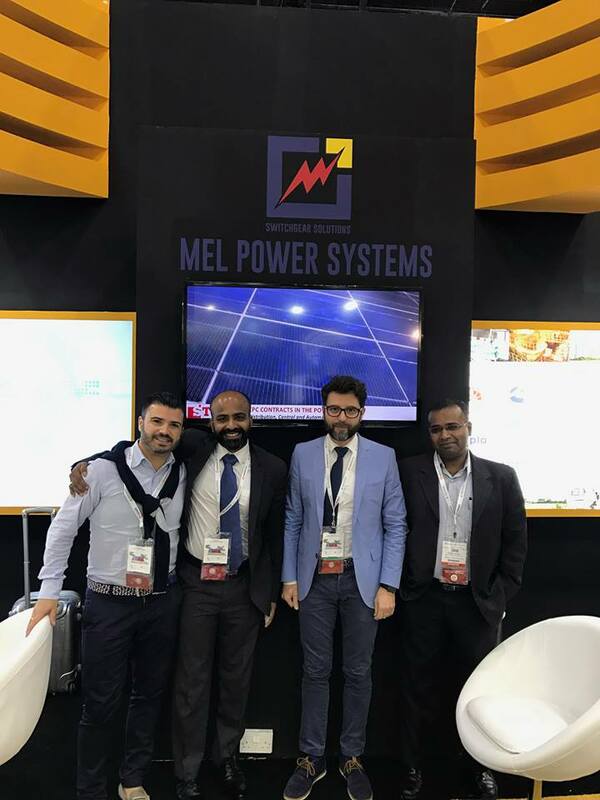 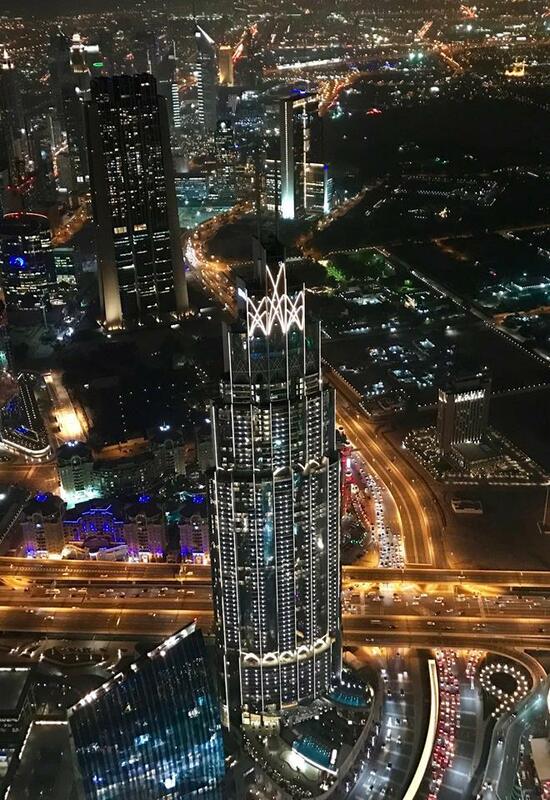 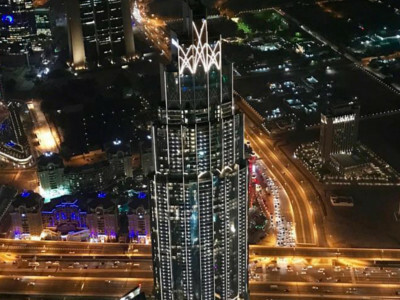 Hosted by the UAE Ministry of Energy and based in Dubai, Middle East Electricity is one of the largest international trade events for the power industry, covering the generation, transmission and distribution of electricity, the renewable and nuclear energy sectors and the lighting industry.